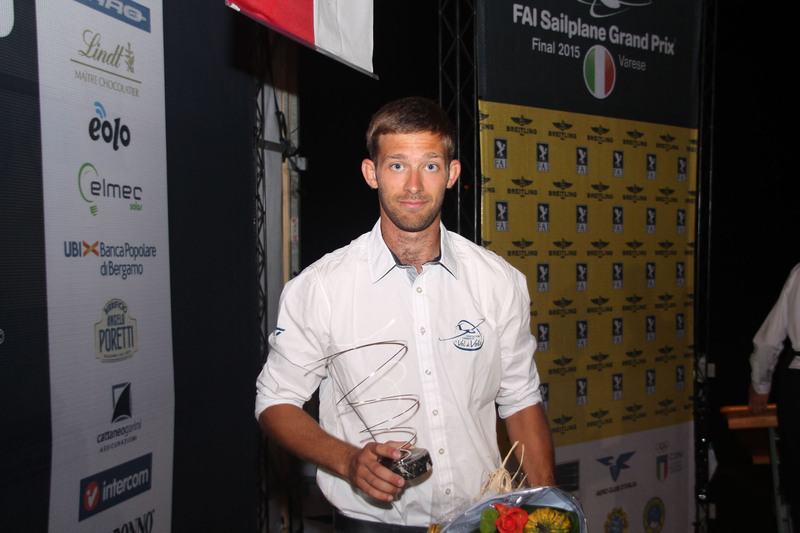 Grand Prix Final: Maximilian Seis World Champion! 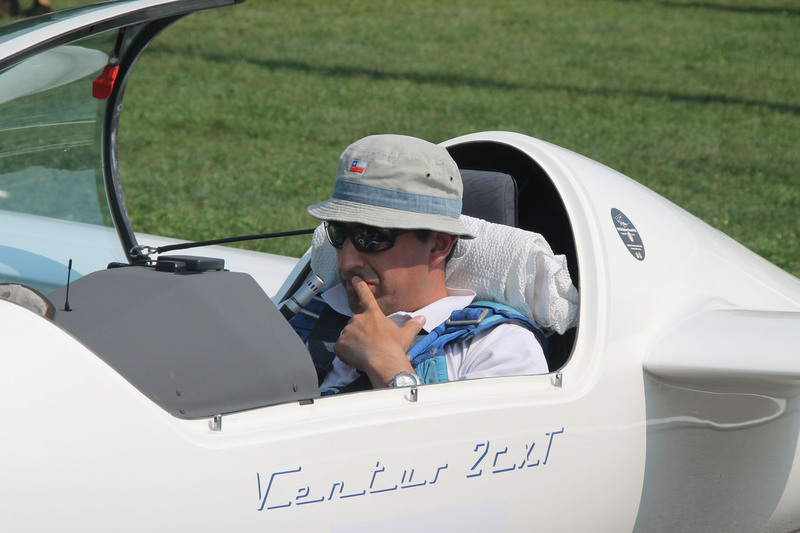 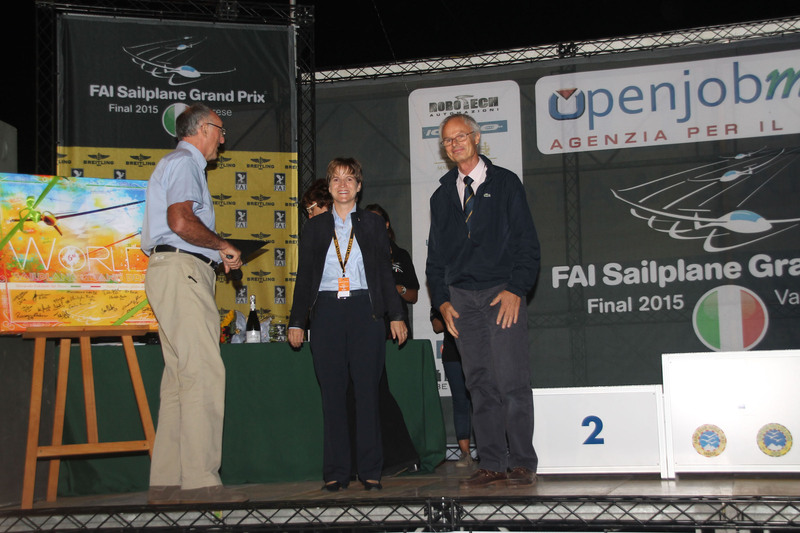 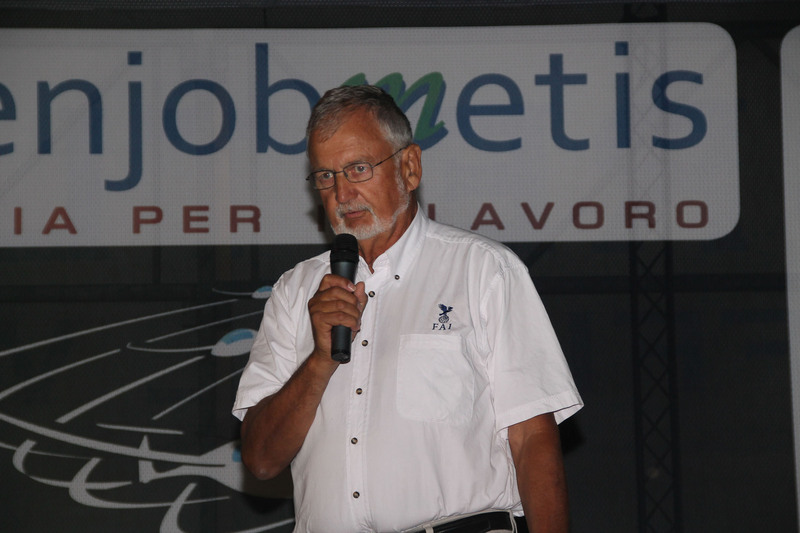 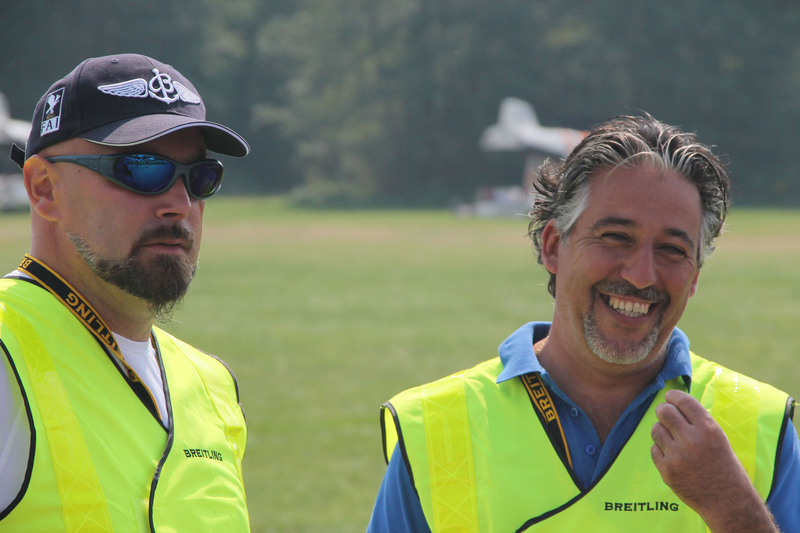 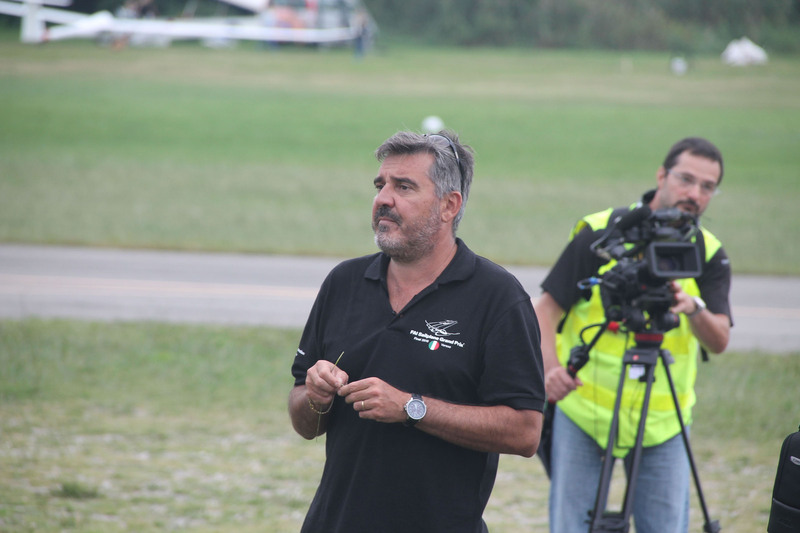 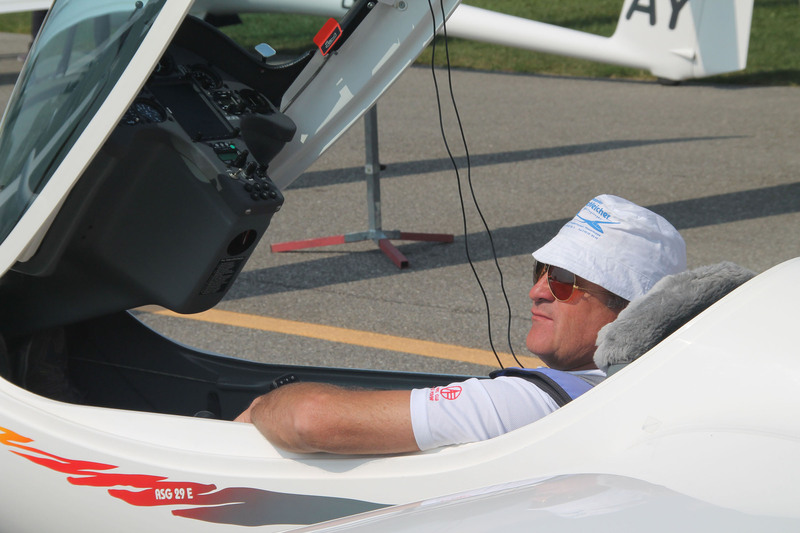 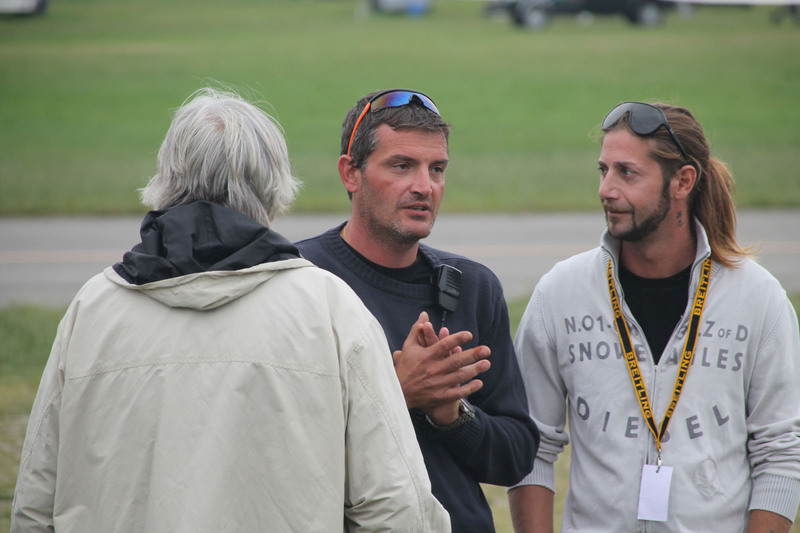 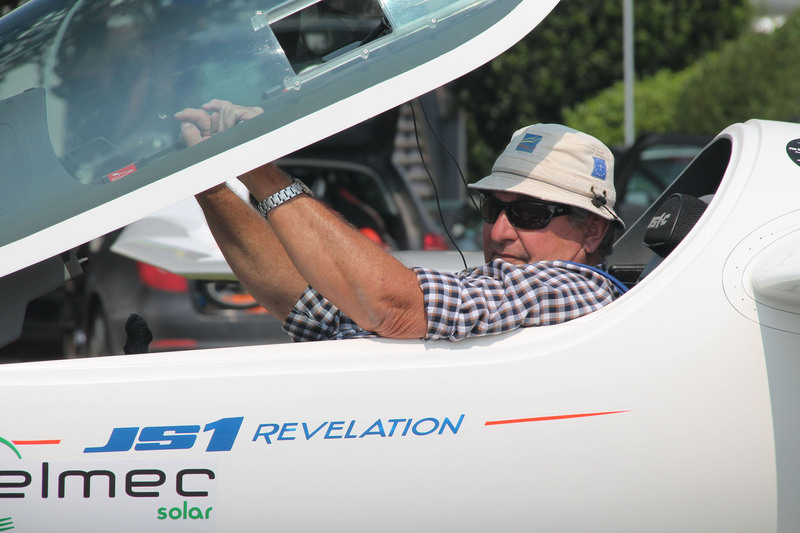 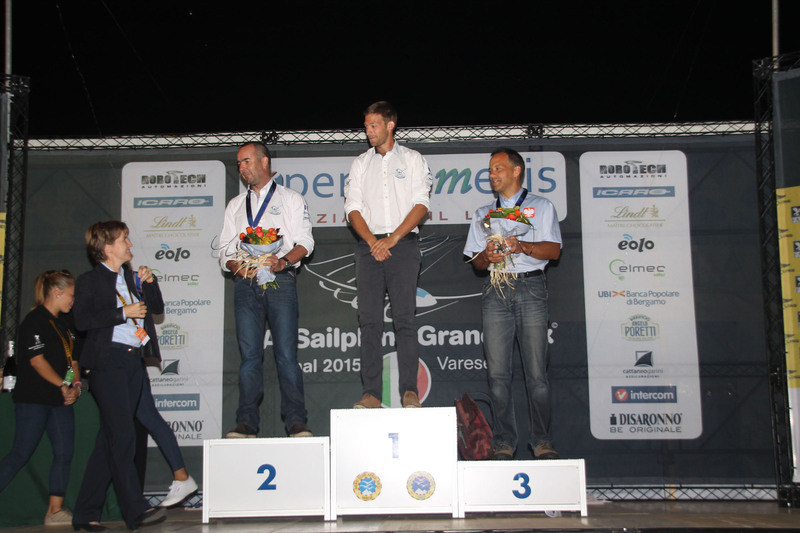 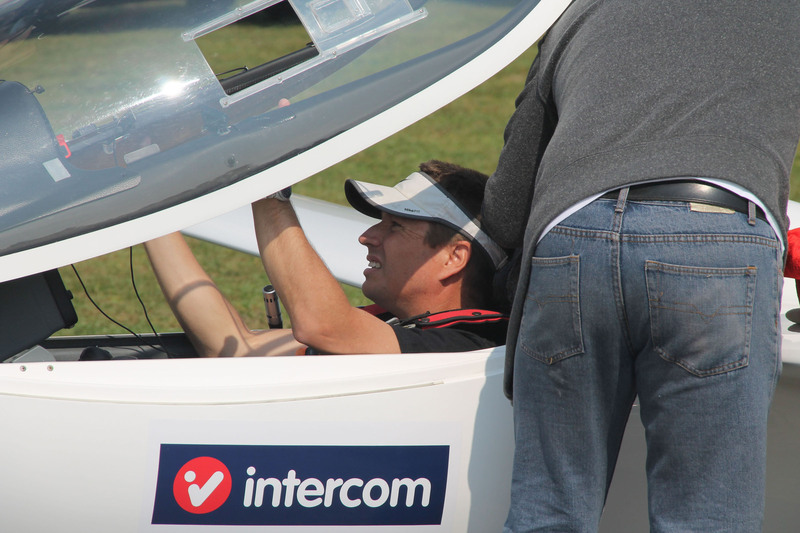 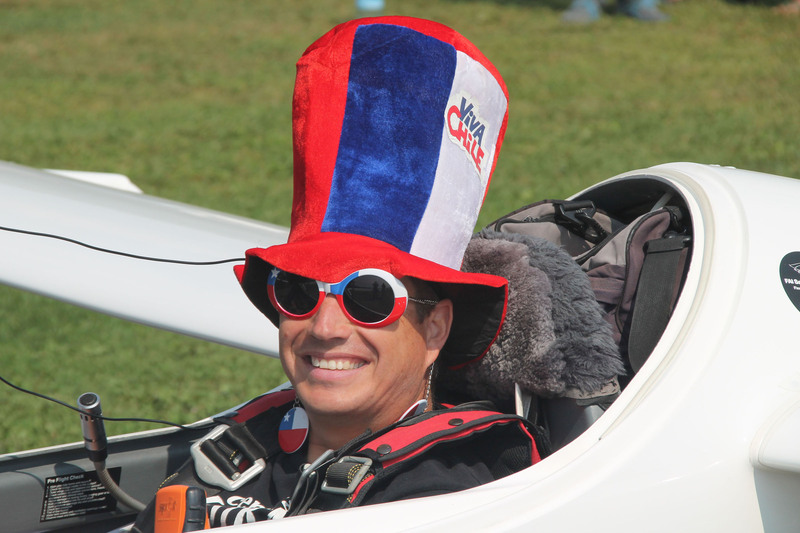 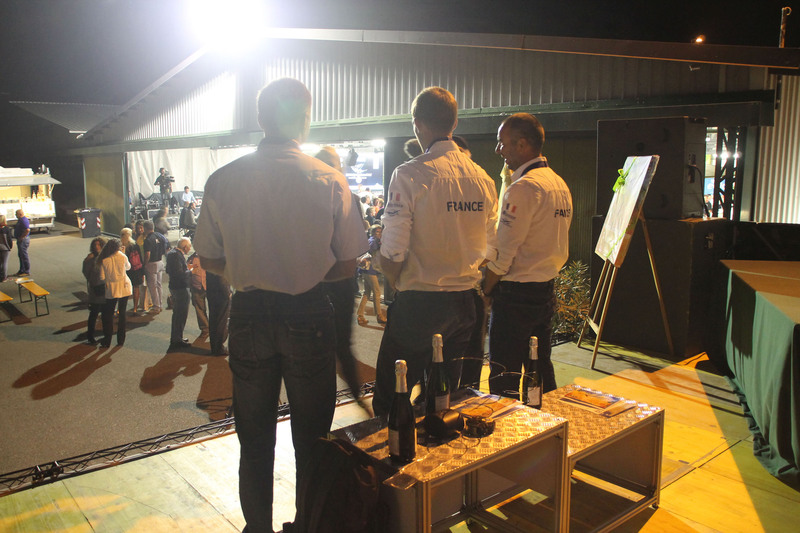 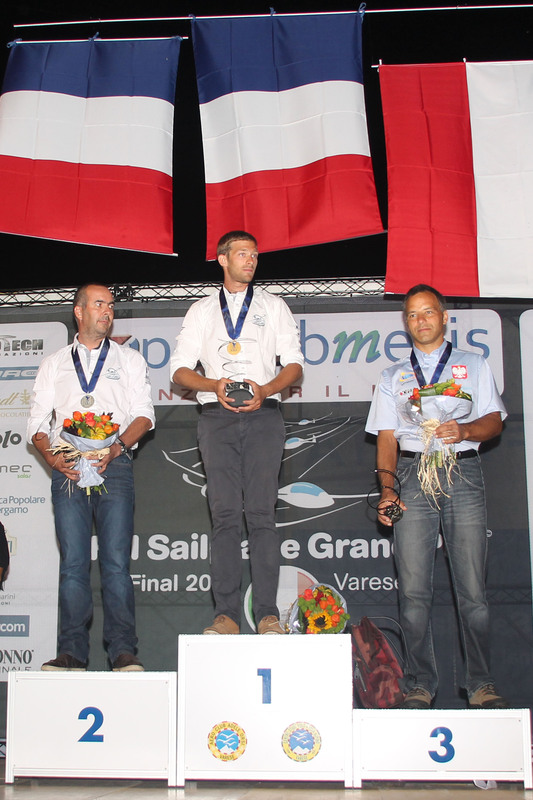 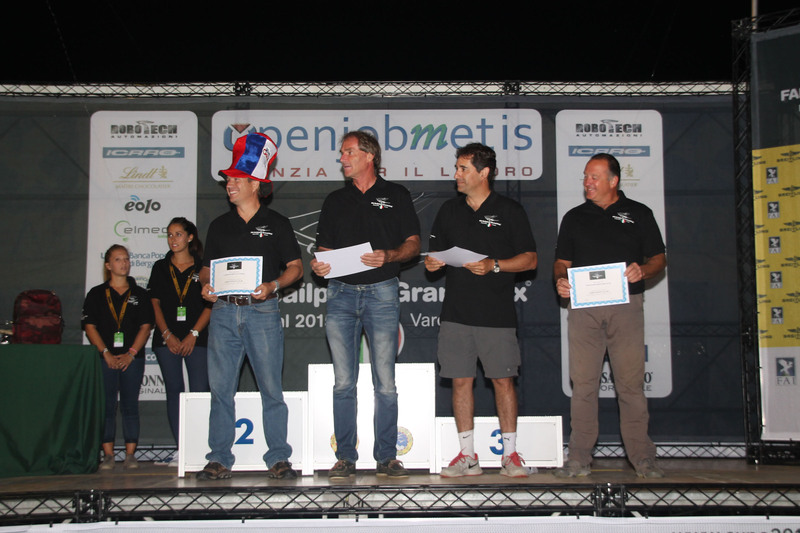 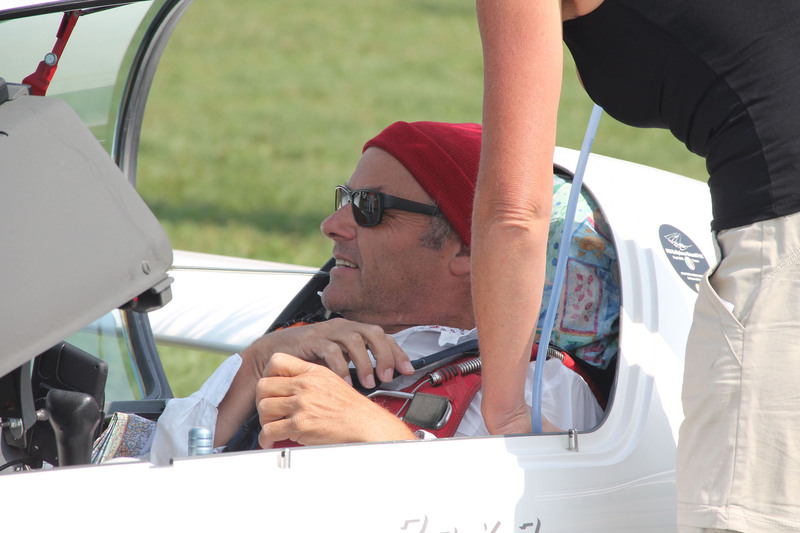 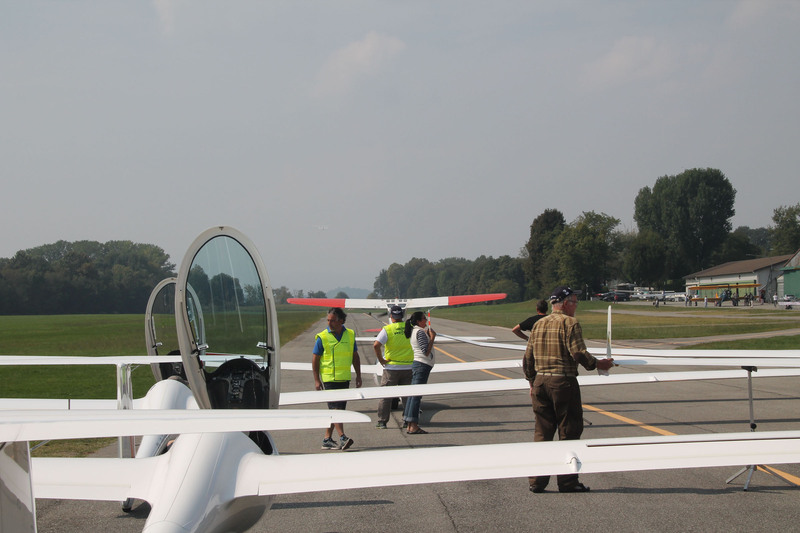 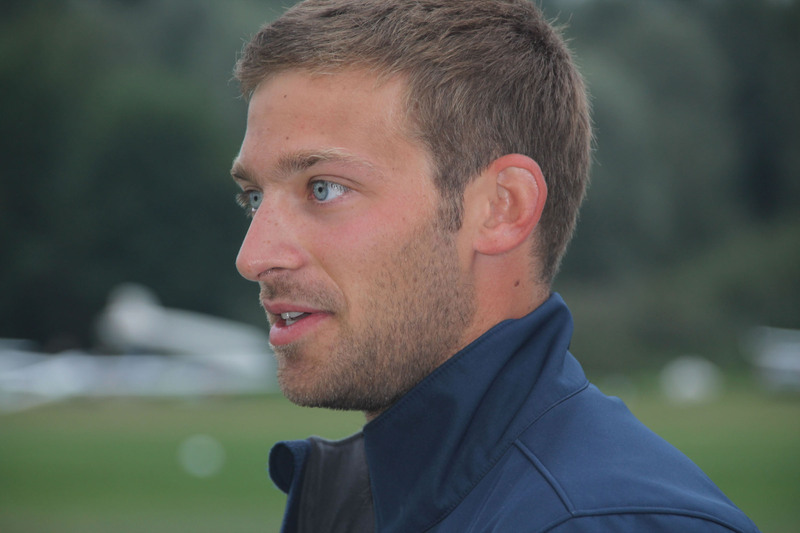 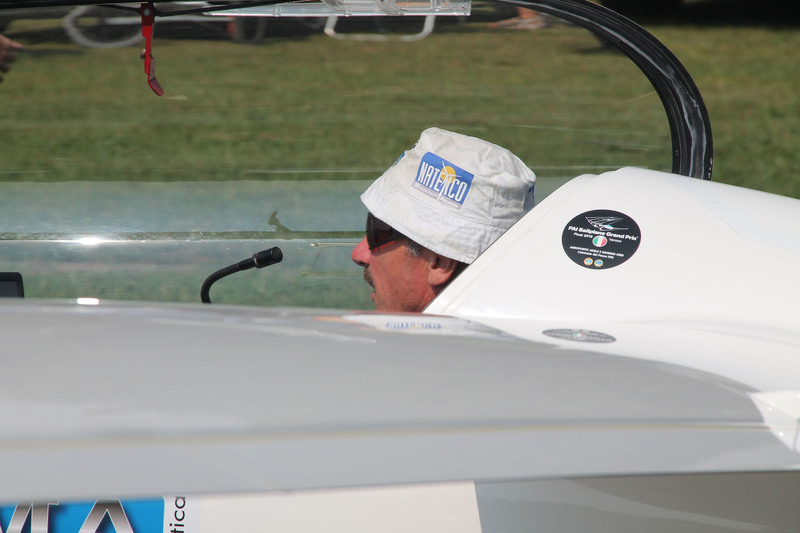 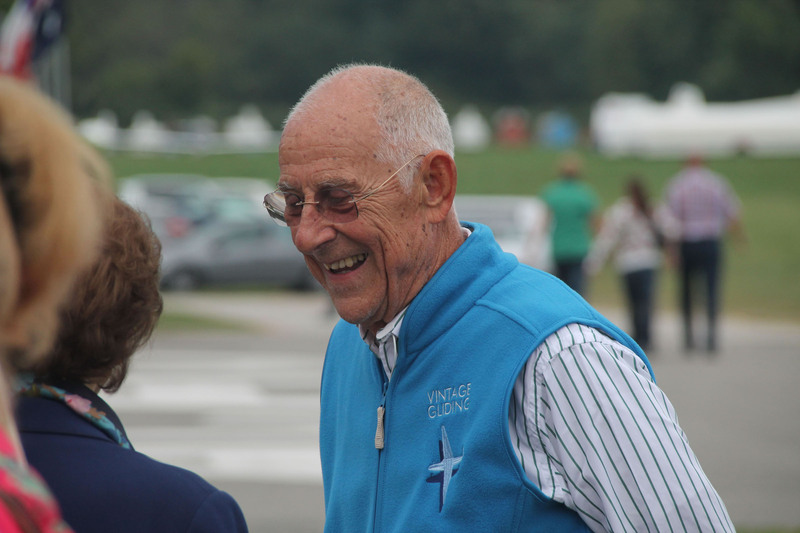 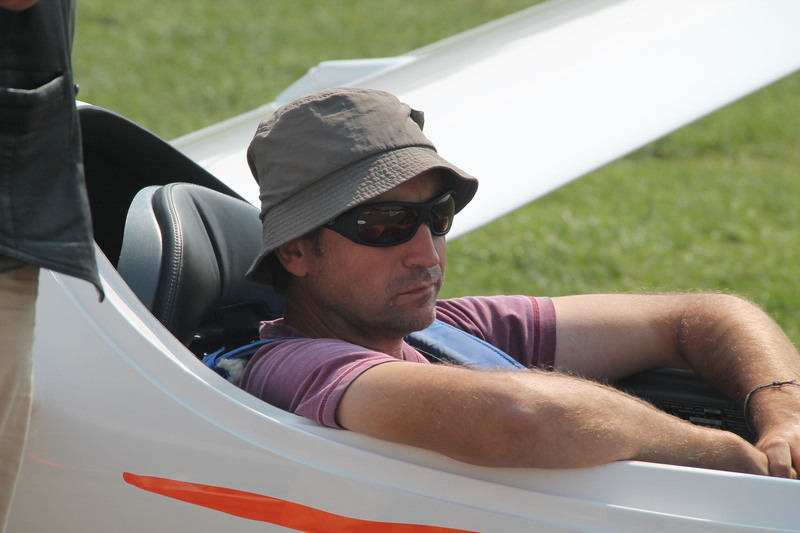 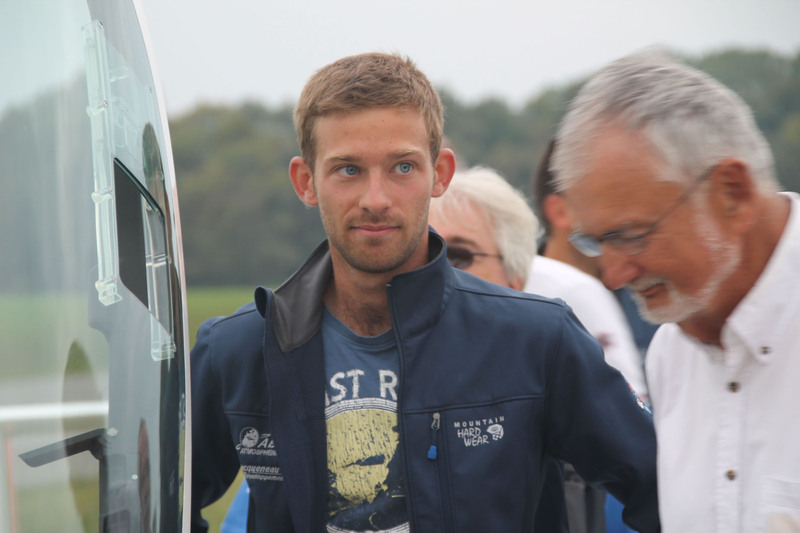 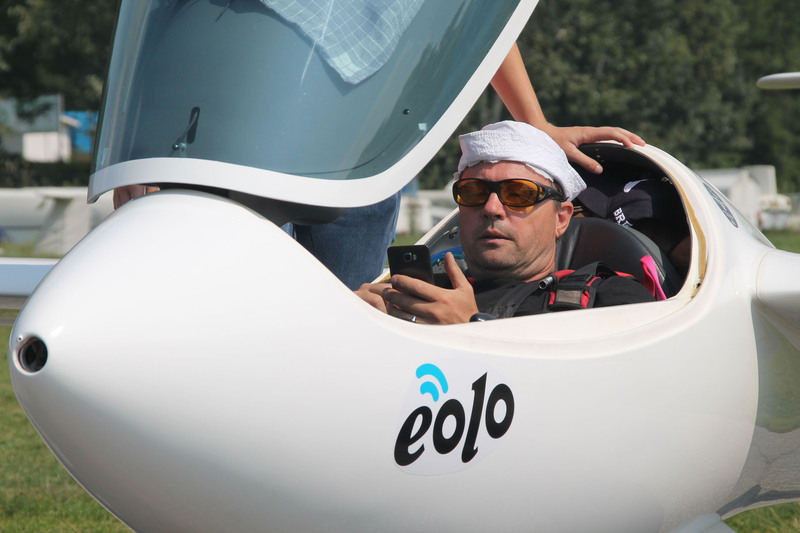 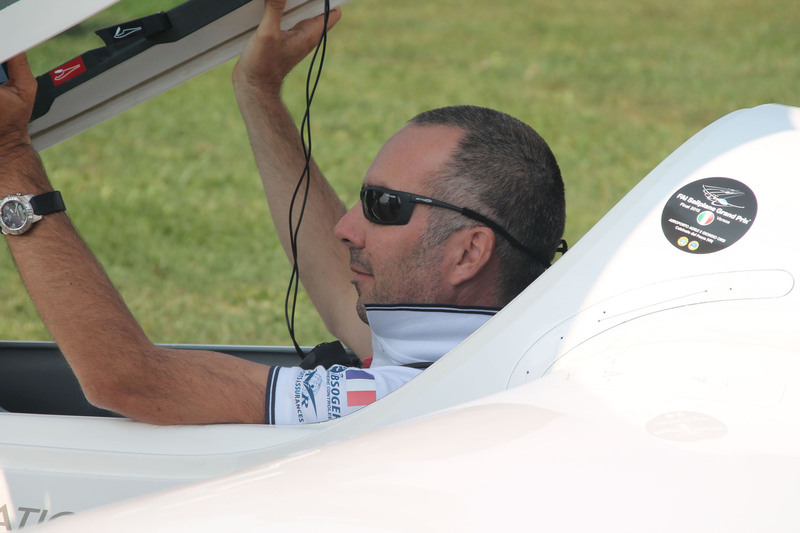 The conclusion of the series of races for the world final in the Sailplane Grand Prix was a particularly emotional day not only for the successful competing pilots but also for those further behind trying to gain at least a few points. 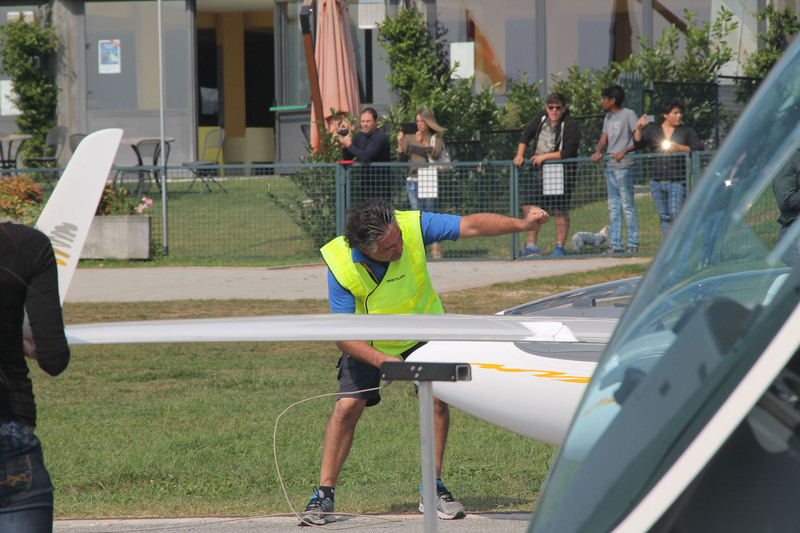 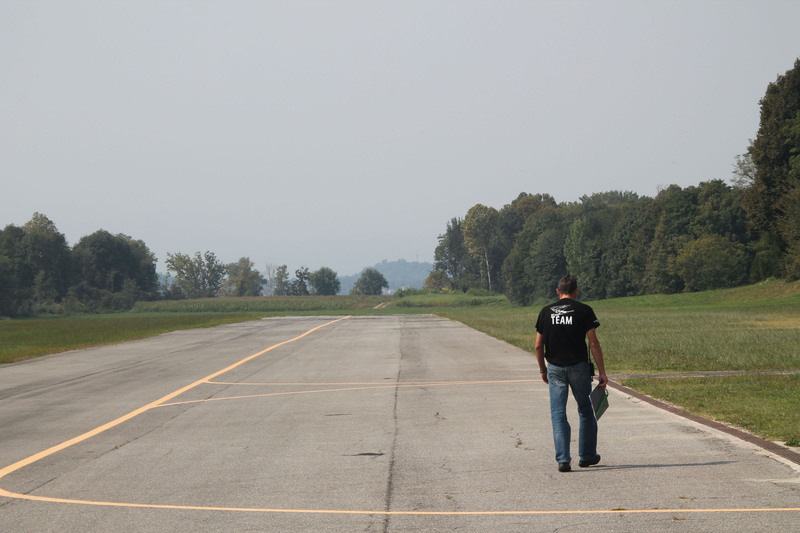 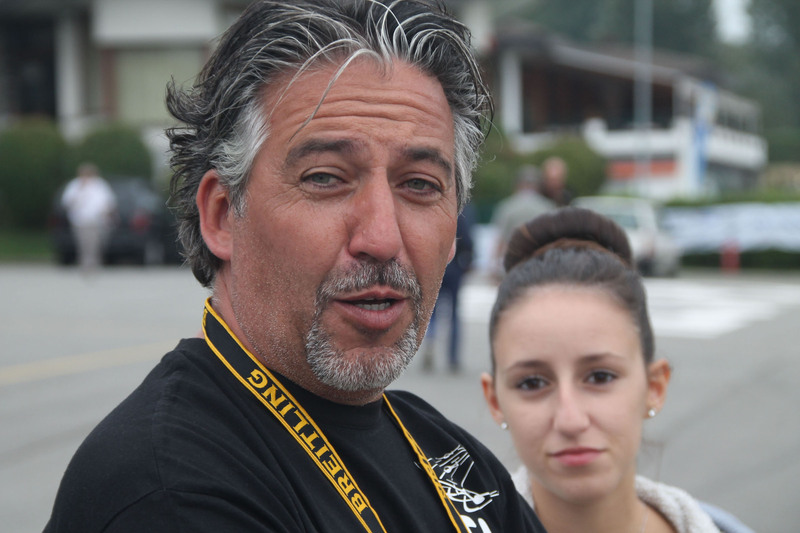 The last task was 195km long: Calcinate, Roncola (BG), Morosolo, Erba, Varese, Calcinate. 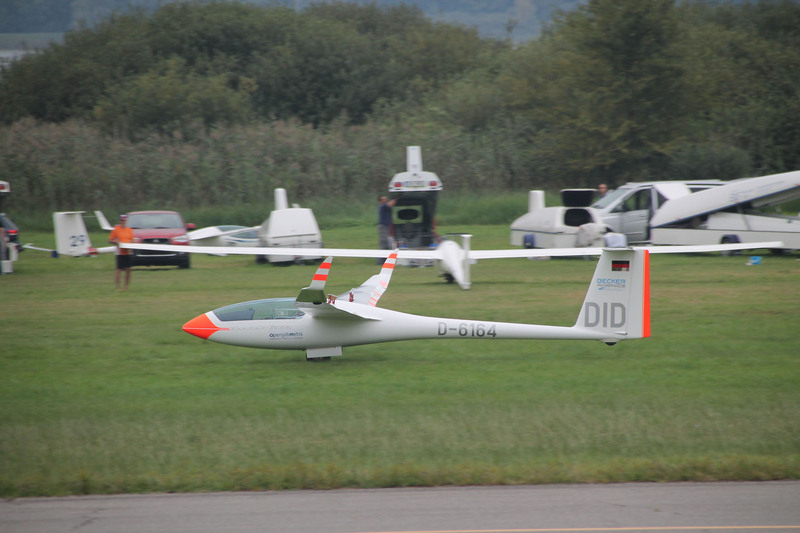 The day started with poor visibility but steadily improving and the task eventually started at 15.00. 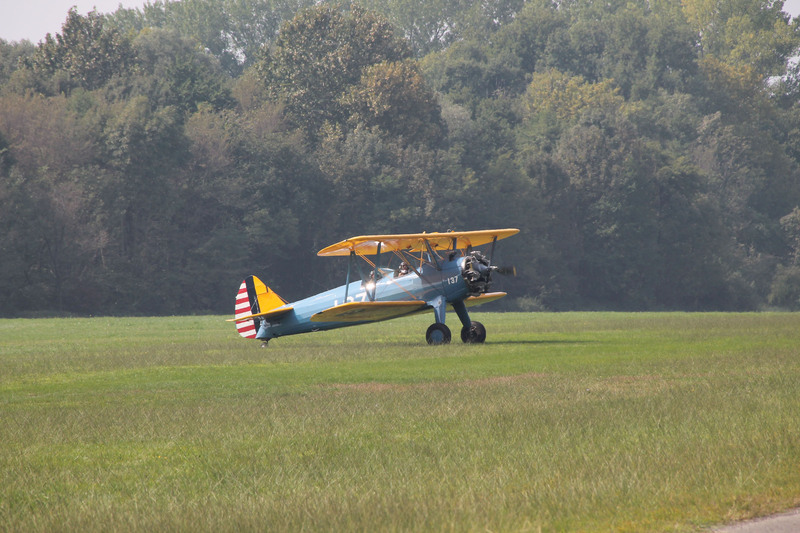 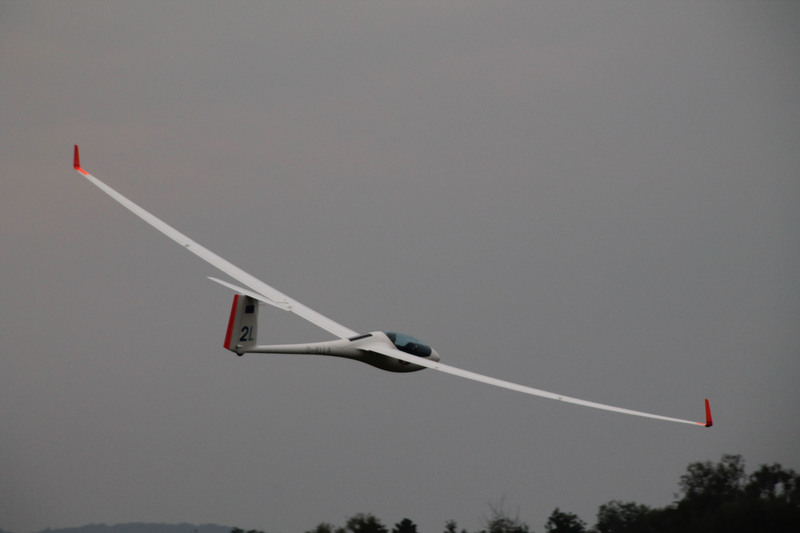 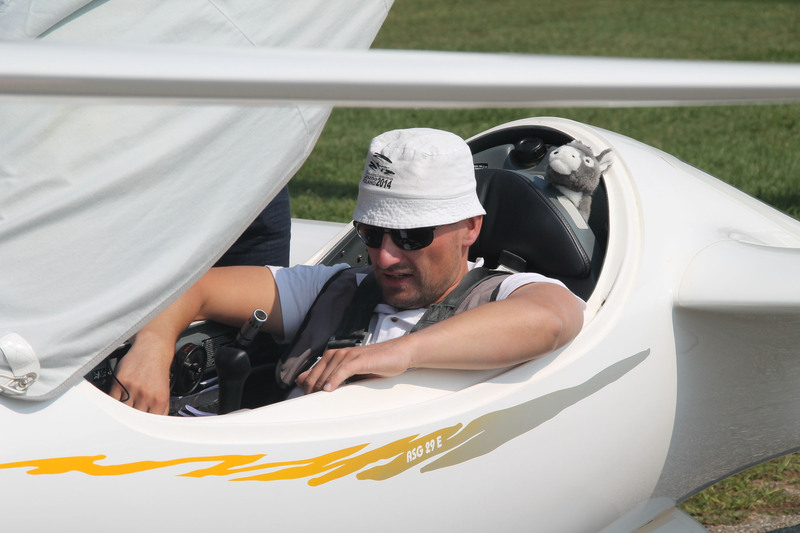 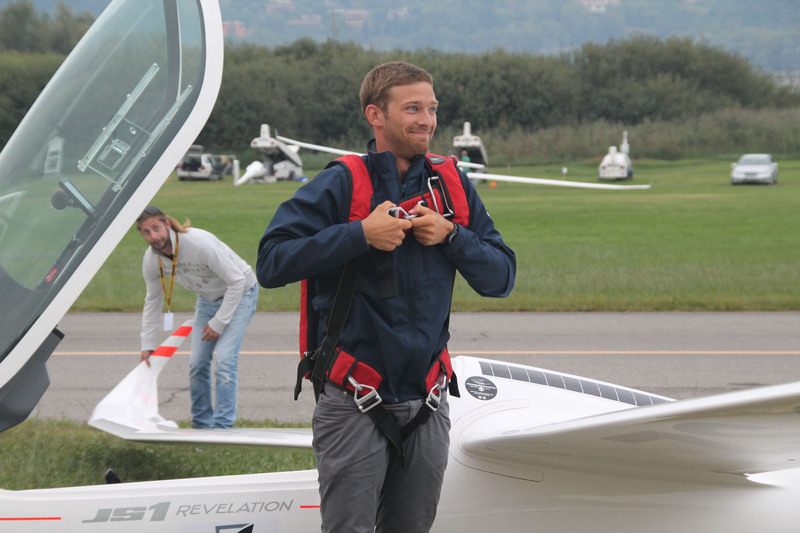 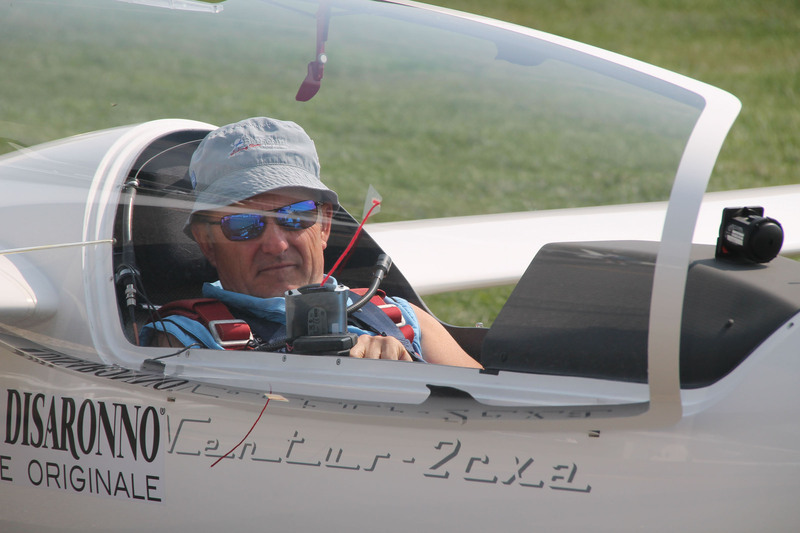 A large part of the route was covered without problems with pilots battling for the world champion title accompanied by Poland’s Zdislaw Bednarczuk and Werner Amann for Austria. 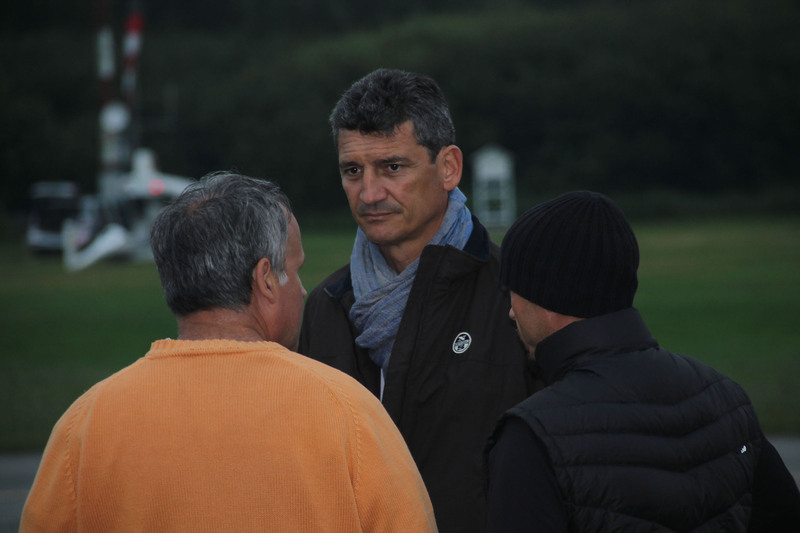 Towards the end of the race however thick frontal clouds with reducing temperature prevented pilots from gaining altitude; at the third turning point 35km from the finish pilots realised that reaching the finish line would be impossible in these conditions. 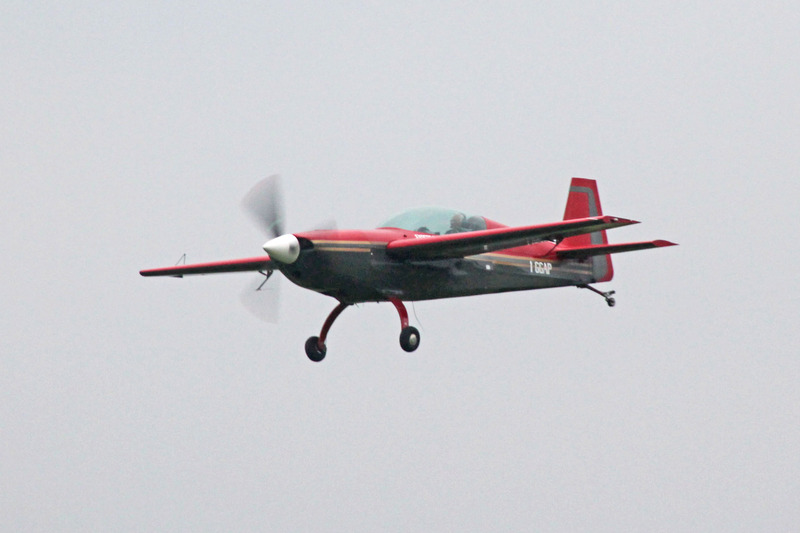 The Frenchman Maximilian Seis was the first to leave the gaggle and land out, to be copied a short while later by several other pilots. 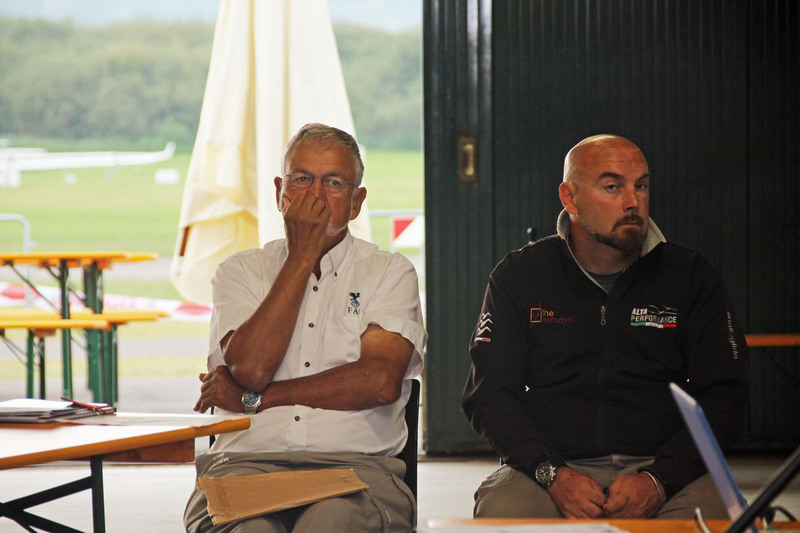 All competitors landed safely but none of them had managed to complete that day’s task so none of them won points. 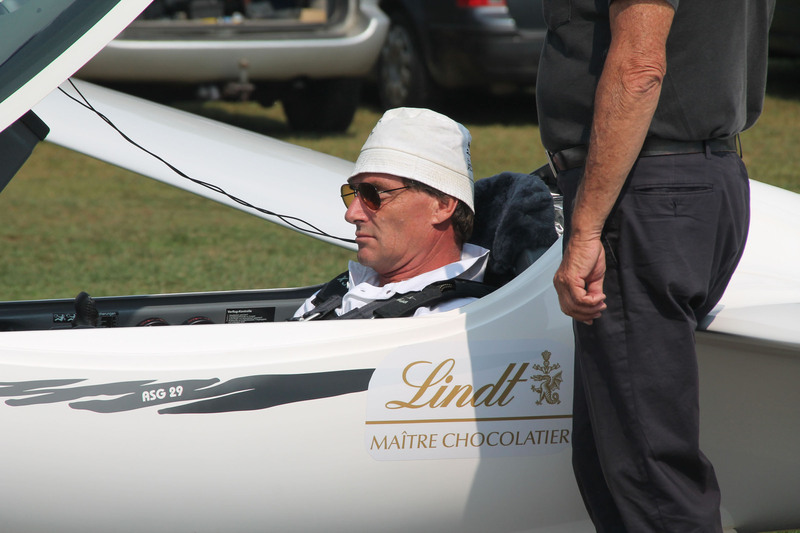 No one gained points in the last race. 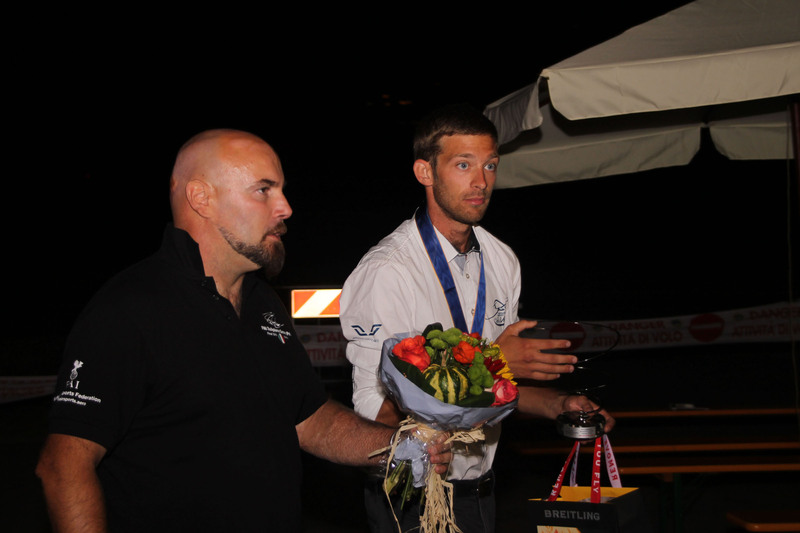 Nothing changed therefore in the overall classification: Maximilian Seis is the new World Champion, a surprising result considering that Seis is the youngest competitor in the group with the very little experience of international competition. 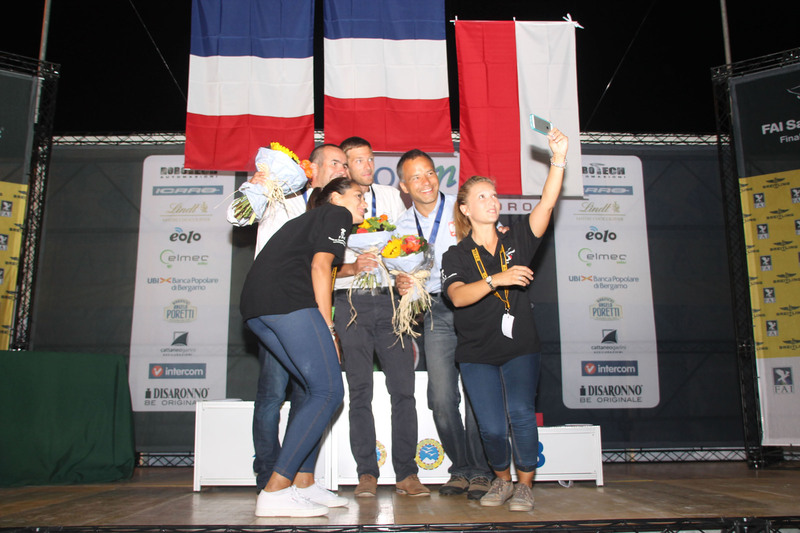 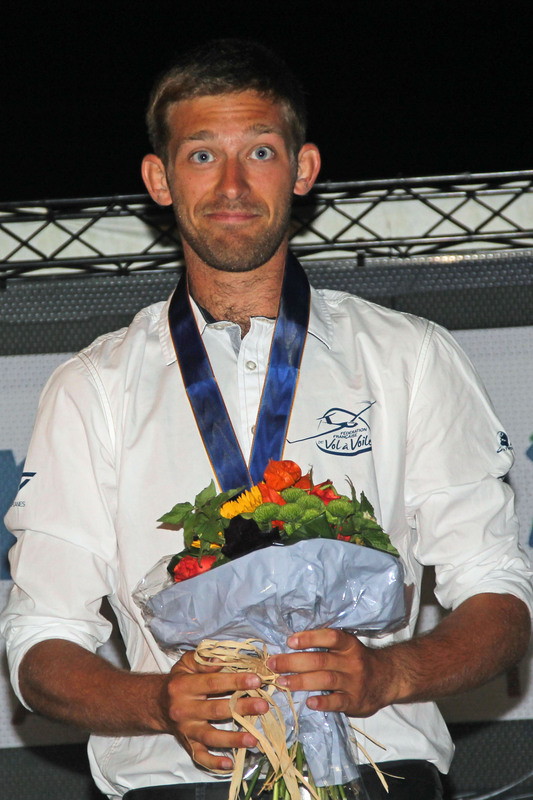 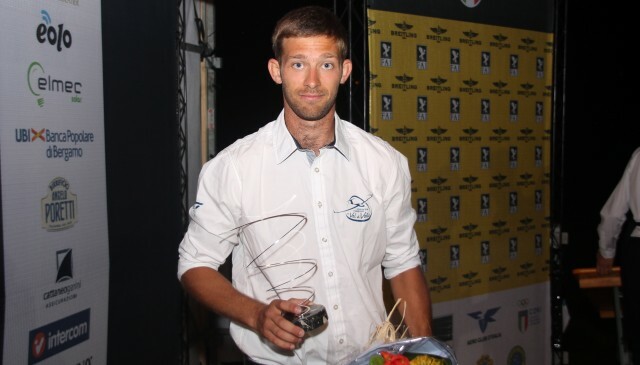 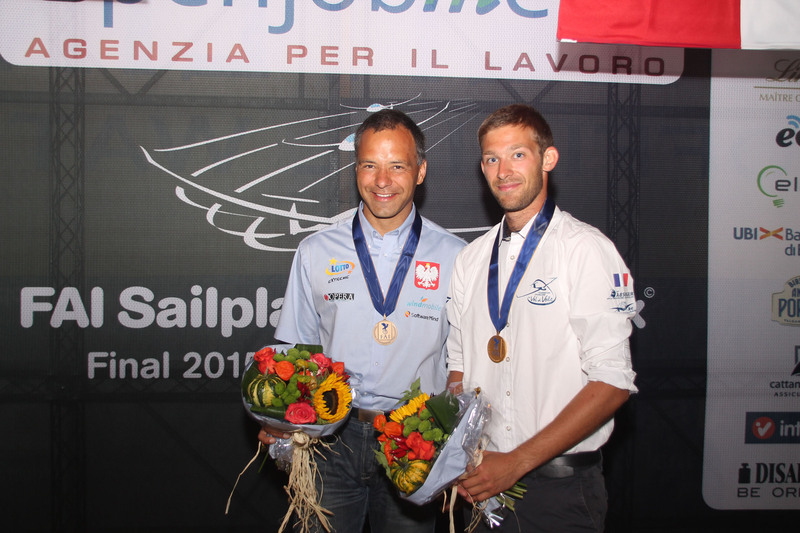 Second place went to another Frenchman, Christophe Ruch while Poland’s Sebastian Kawa took third place. 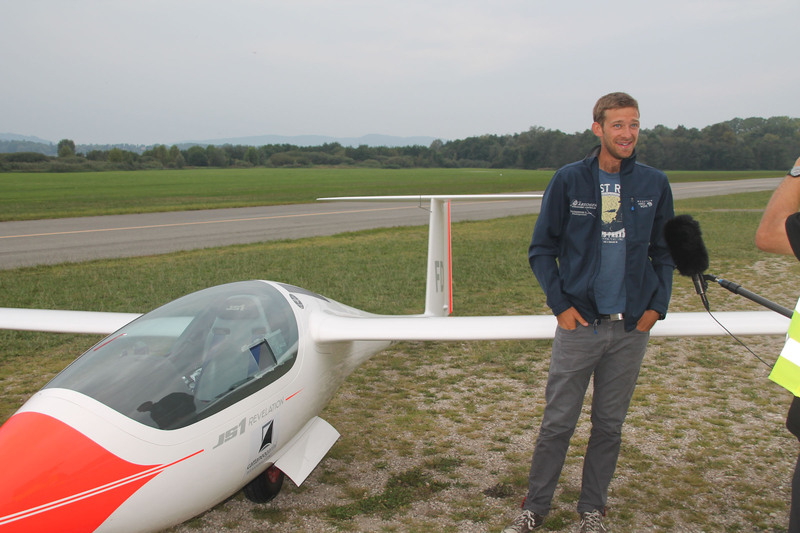 Maximilian Seis was awarded two of the five disputed tasks, twice ending in fourth position and once in sixth place. 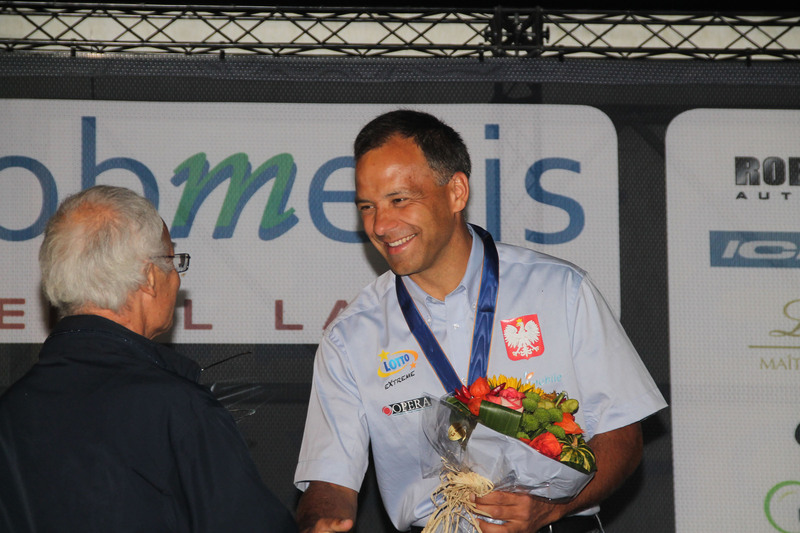 Ruch taking second place had won the fourth trial while Kawa had competed steadily without ever winning but finishing twice with the lowest podium place. 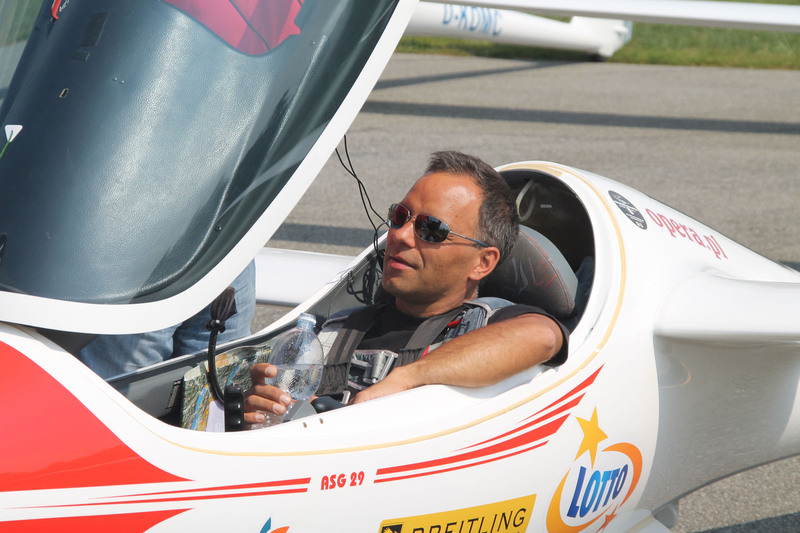 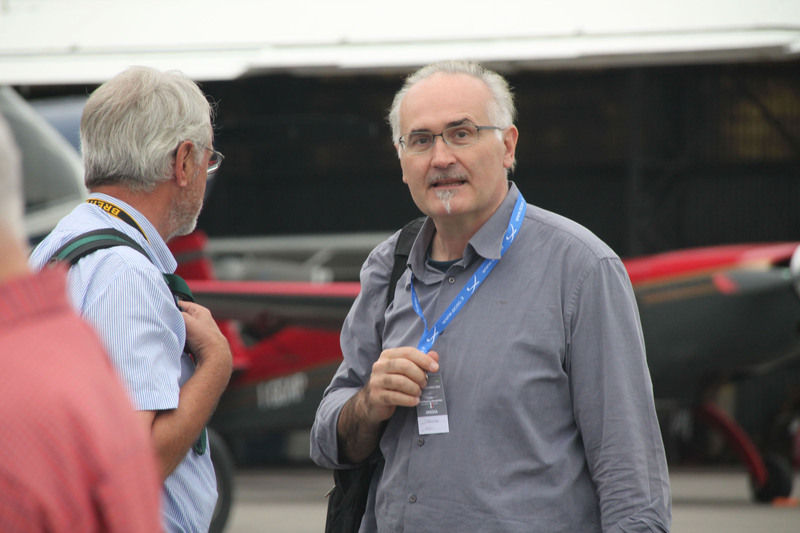 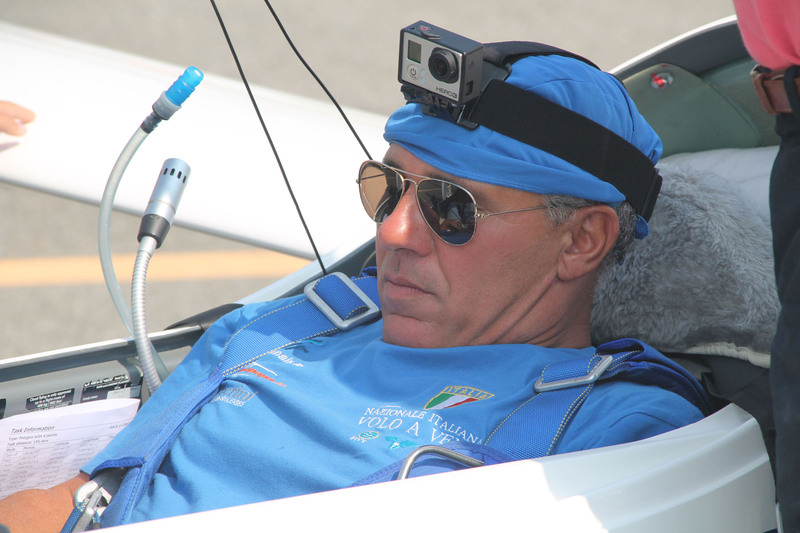 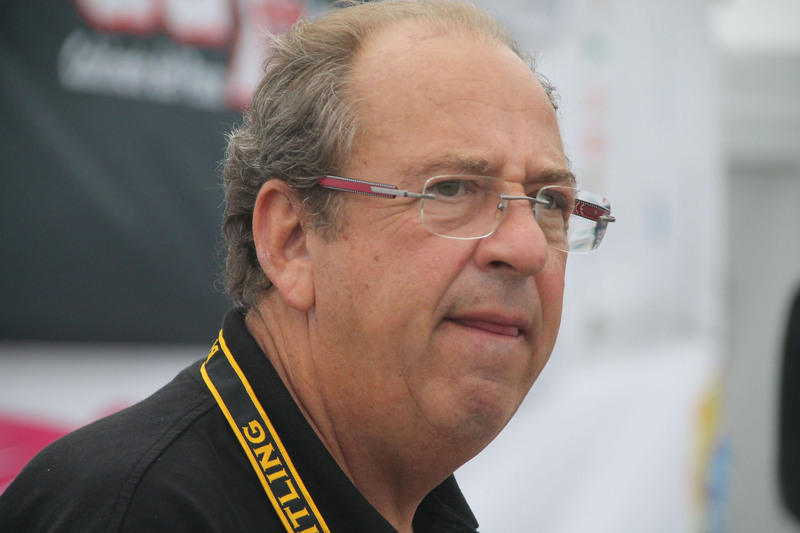 Giorgio Galetto however was the Italian pilot who had obtained the best overall ranking. 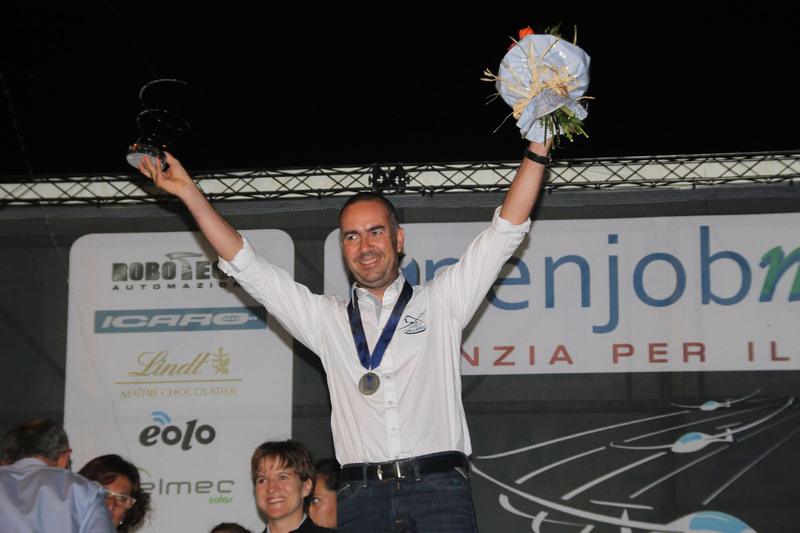 Thanks to winning the second task he finished brilliantly, more than three minutes ahead of the second Italian. 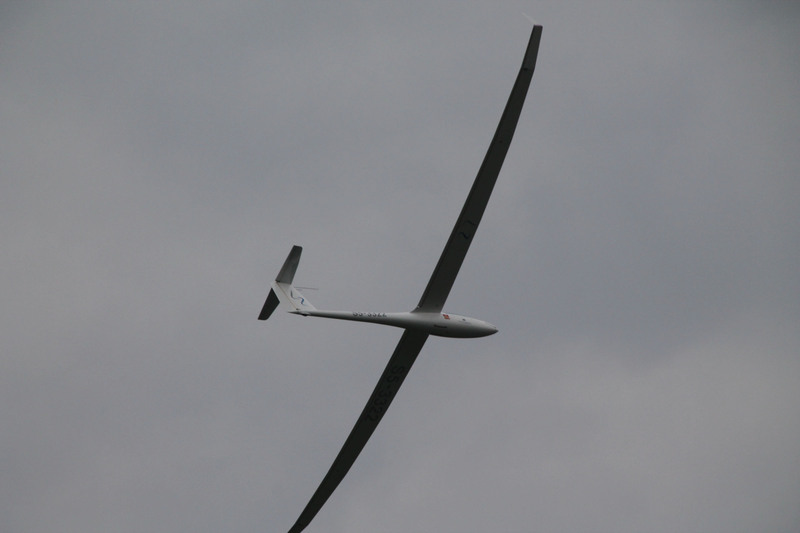 This competition was staged before a large public, especially on the weekend days and particularly on the last day. 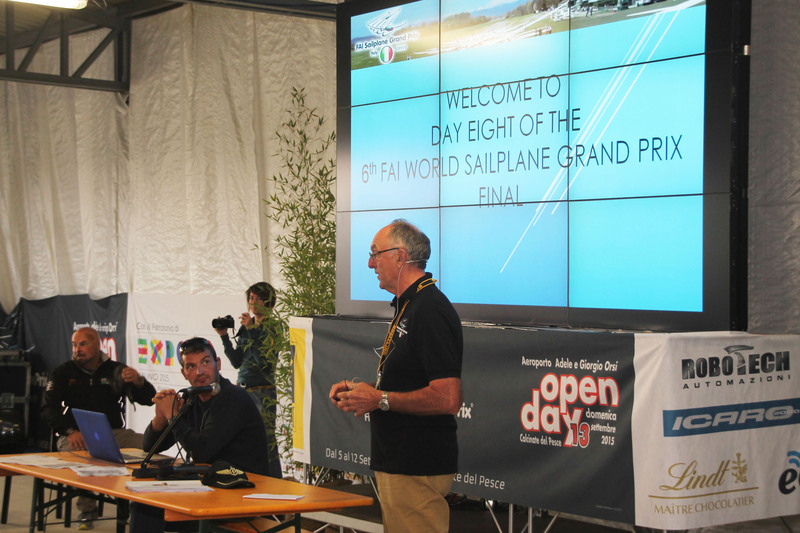 There was a real throng watching the Grand Prix closing ceremony and at the award ceremony before several local authorities and from the gliding world including Varese mayor Attilio Fontana councillor for sport Maria Ida Piazza, chamber of commerce president Renato Scapolan and FAI secretary general Susanne Schoedel. 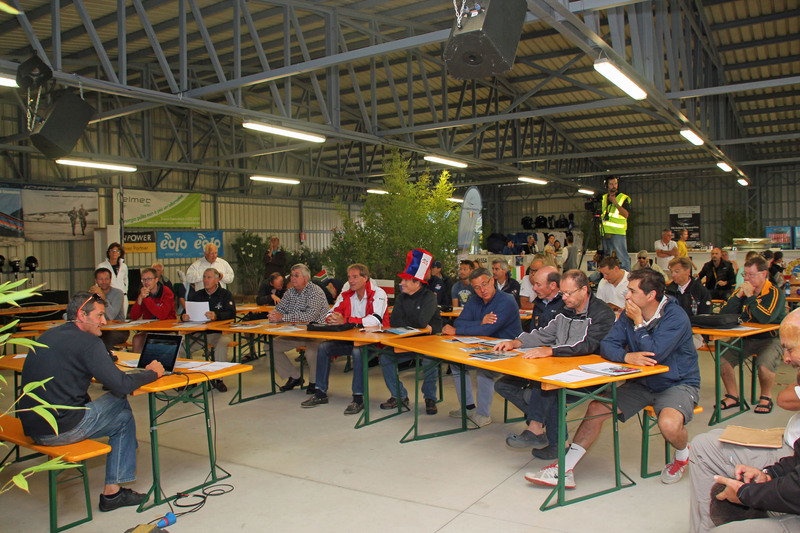 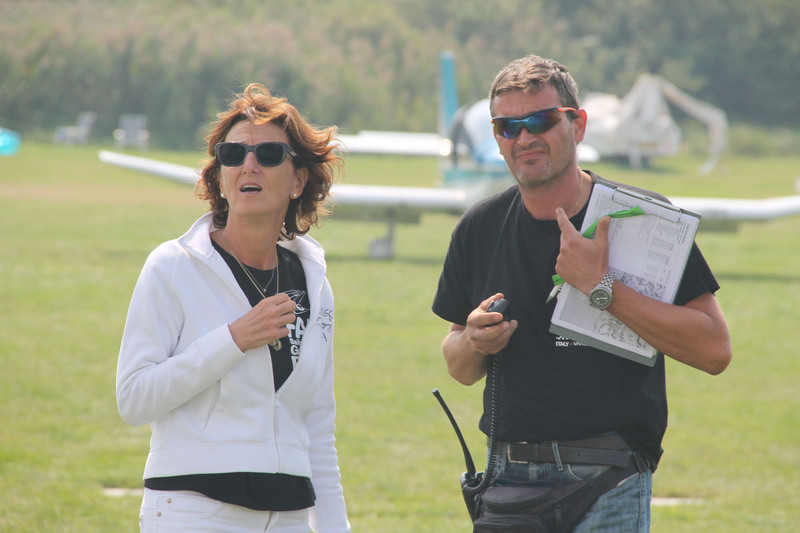 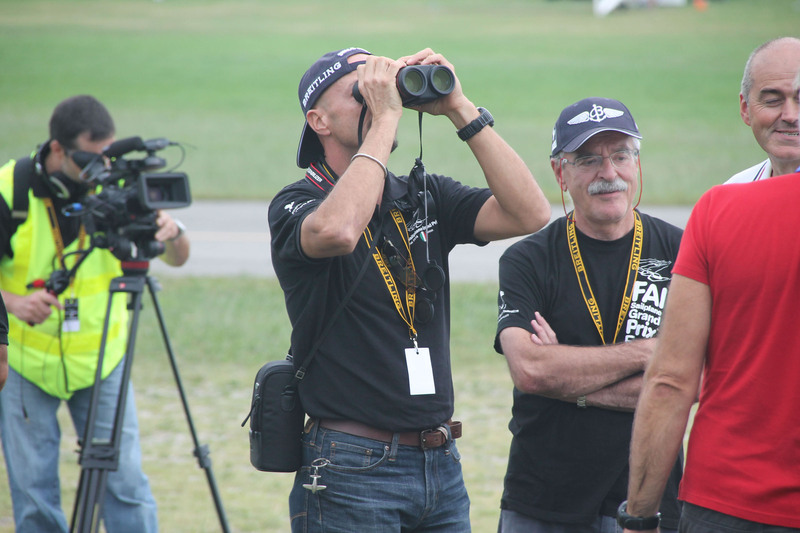 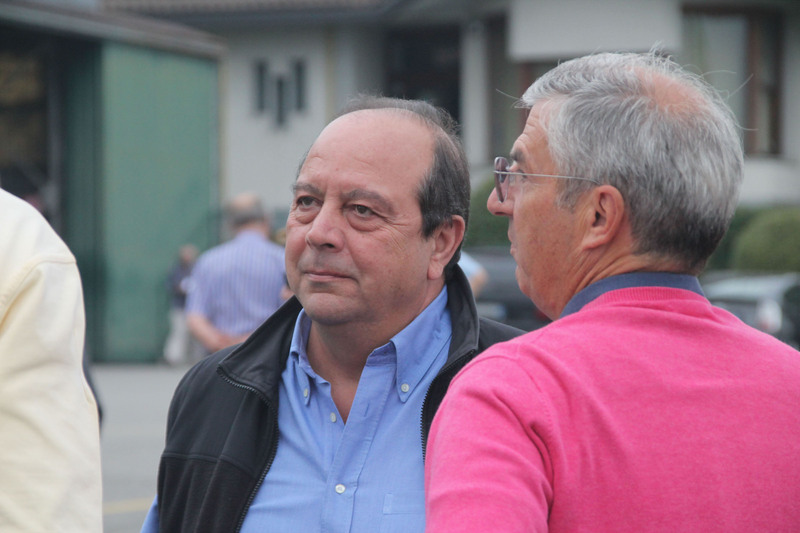 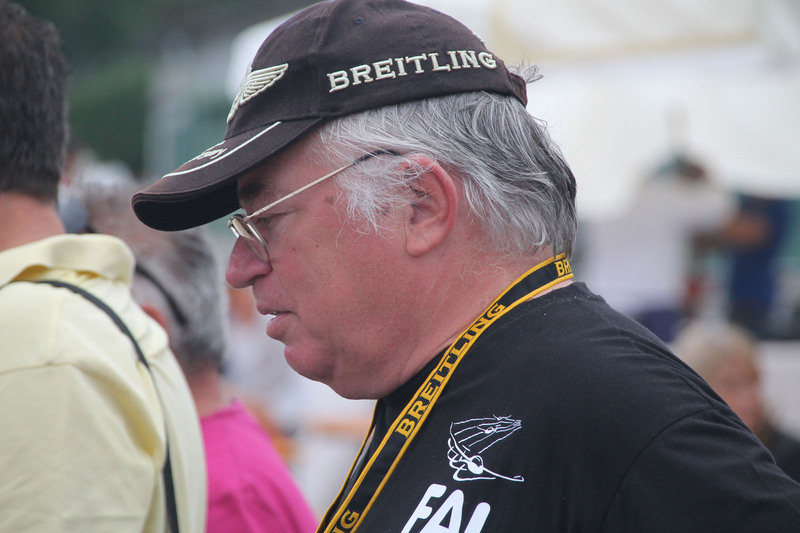 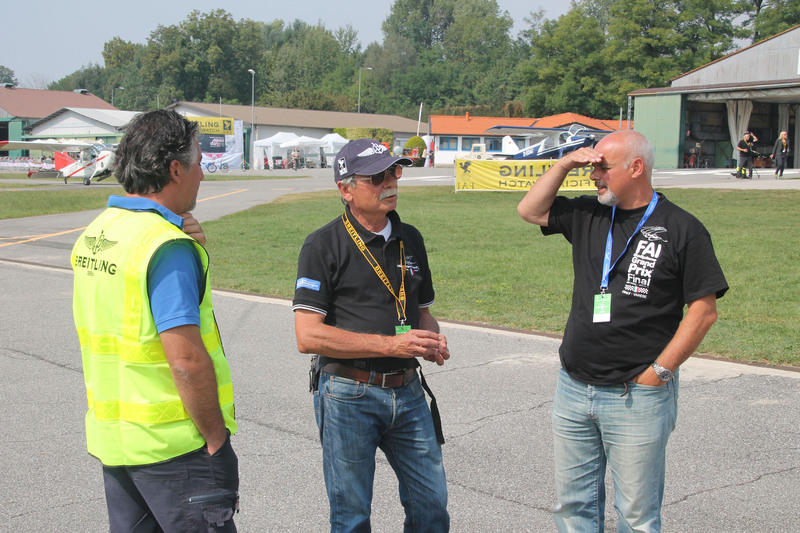 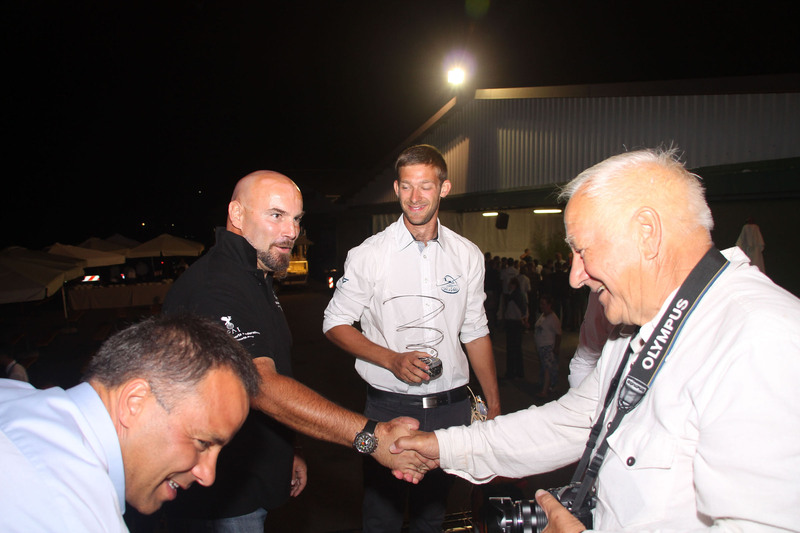 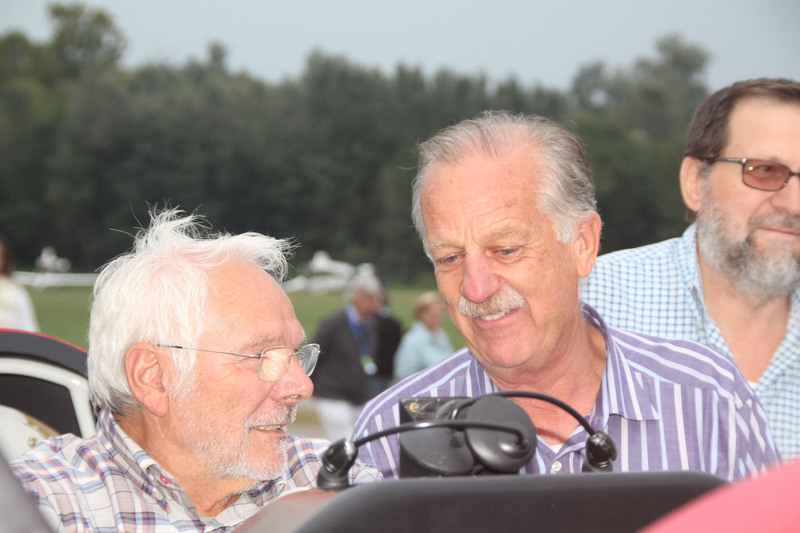 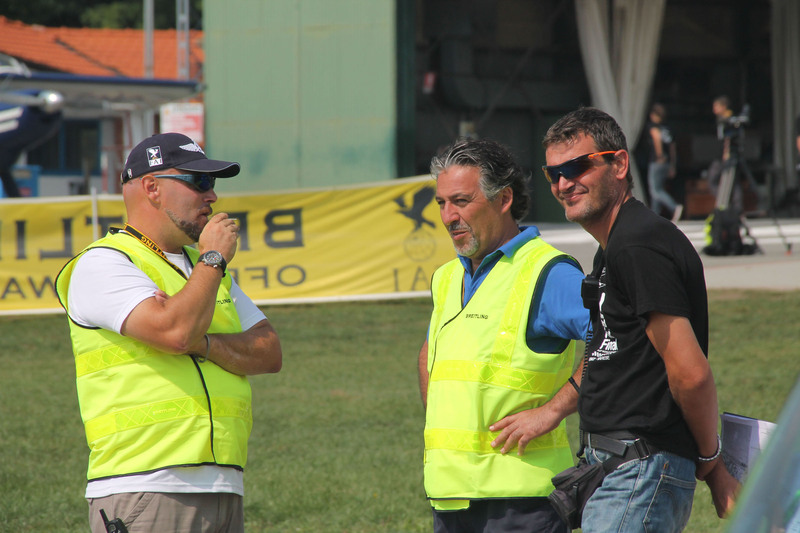 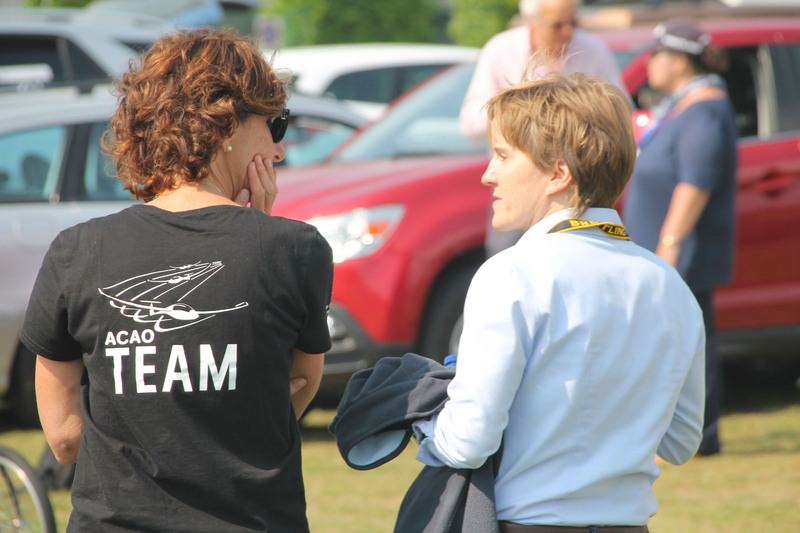 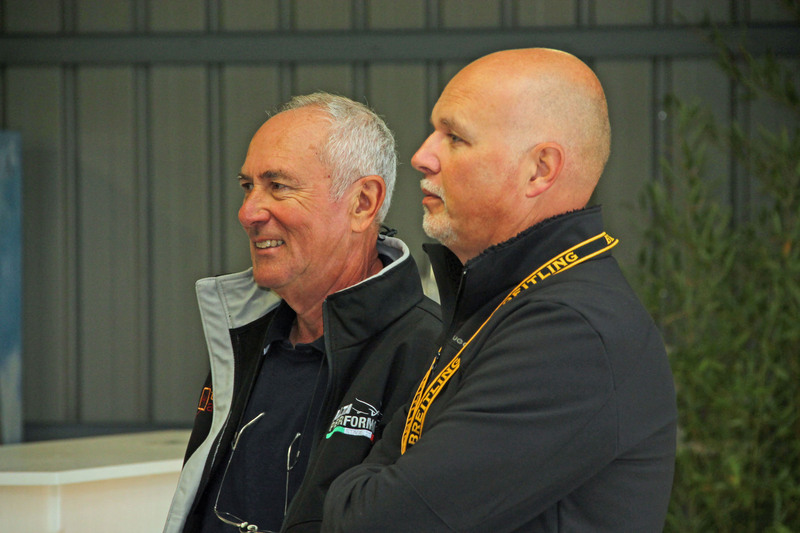 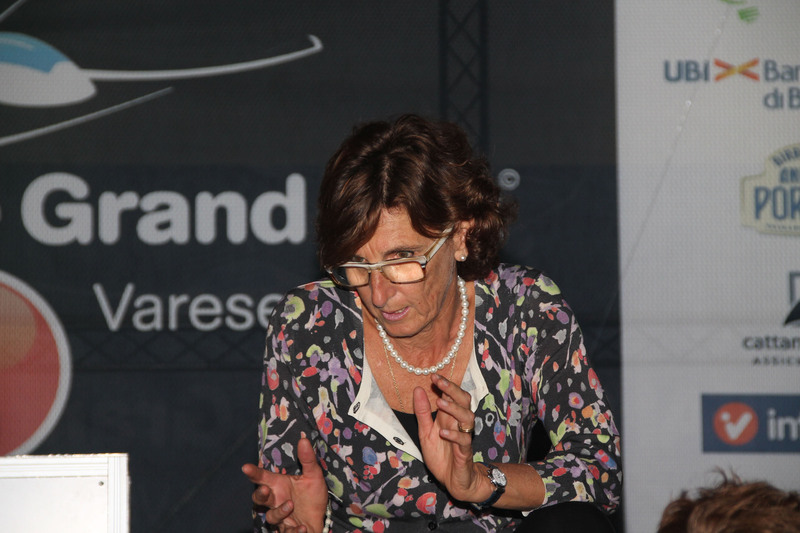 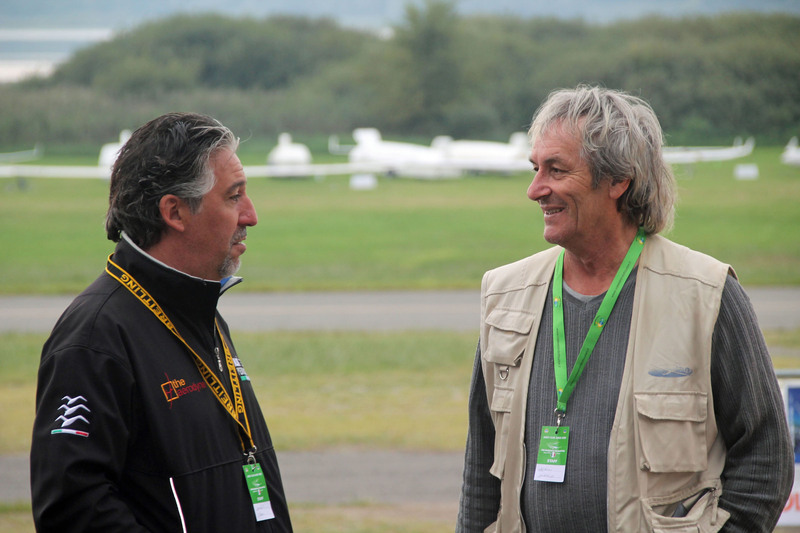 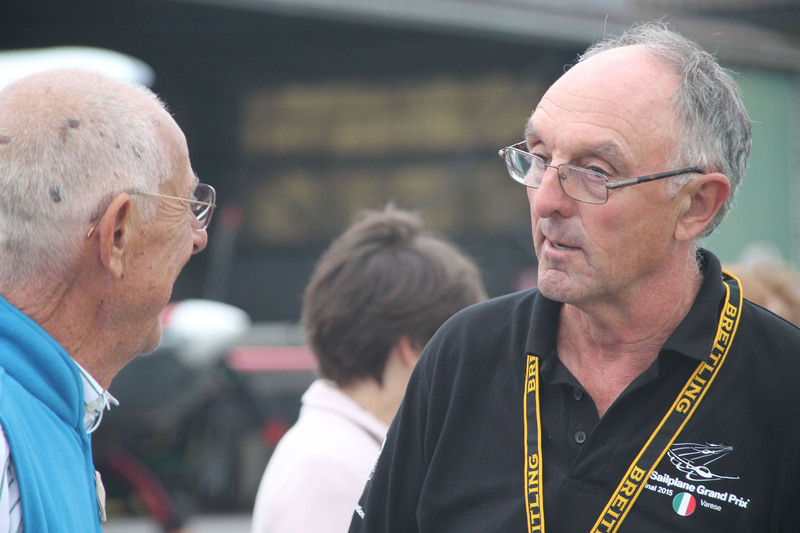 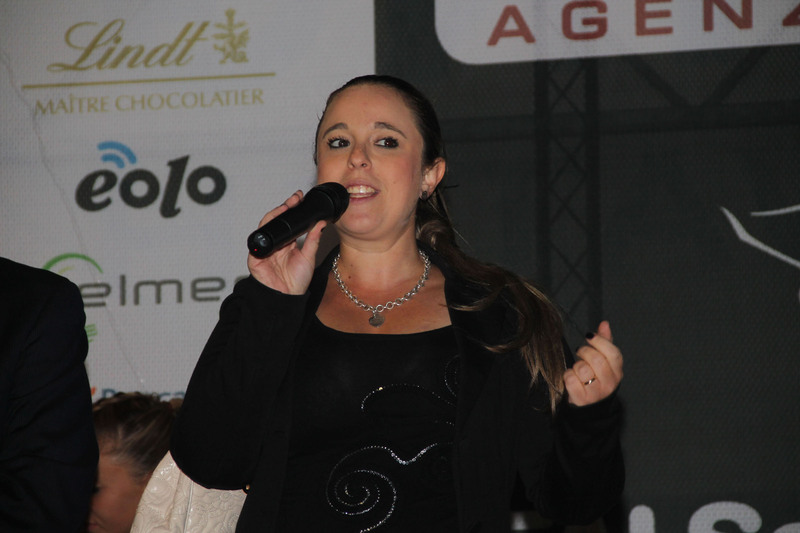 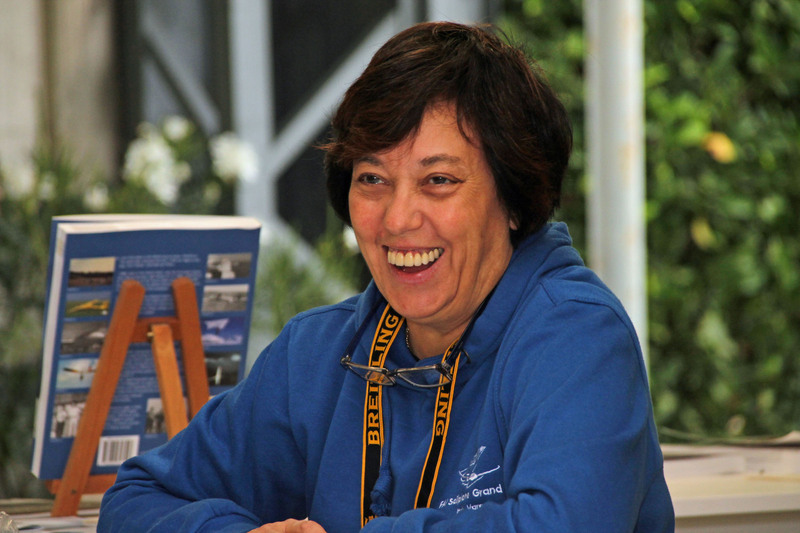 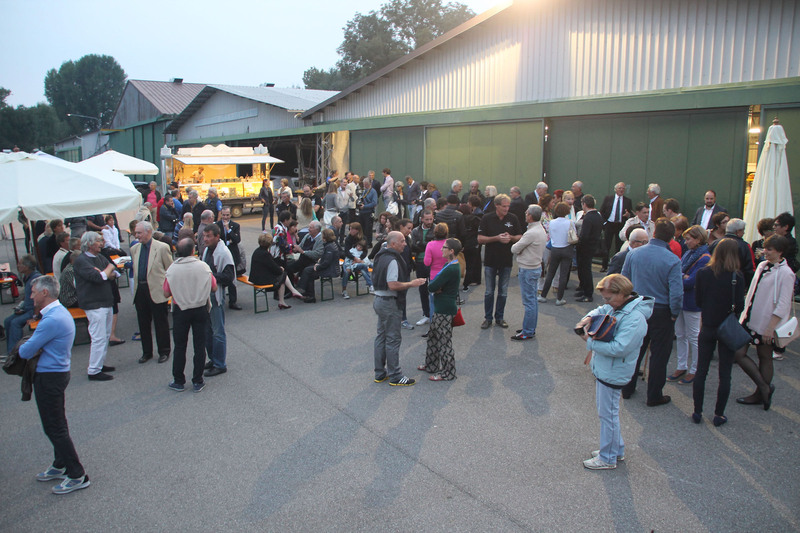 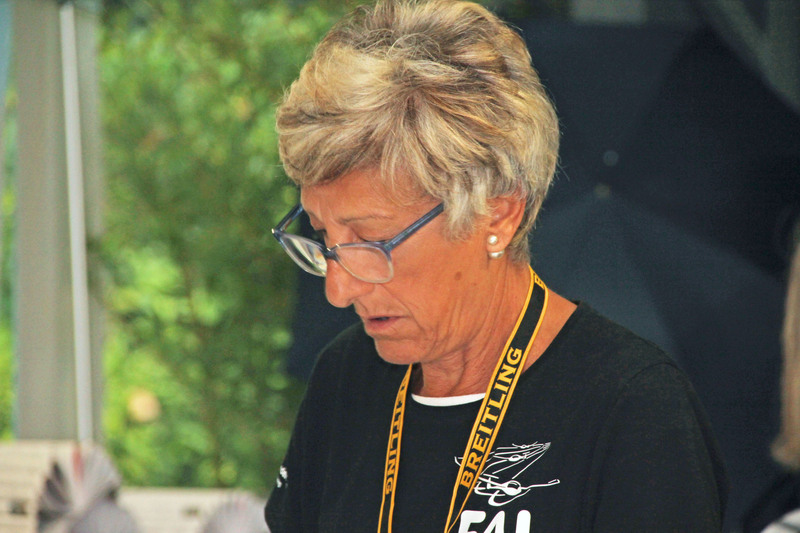 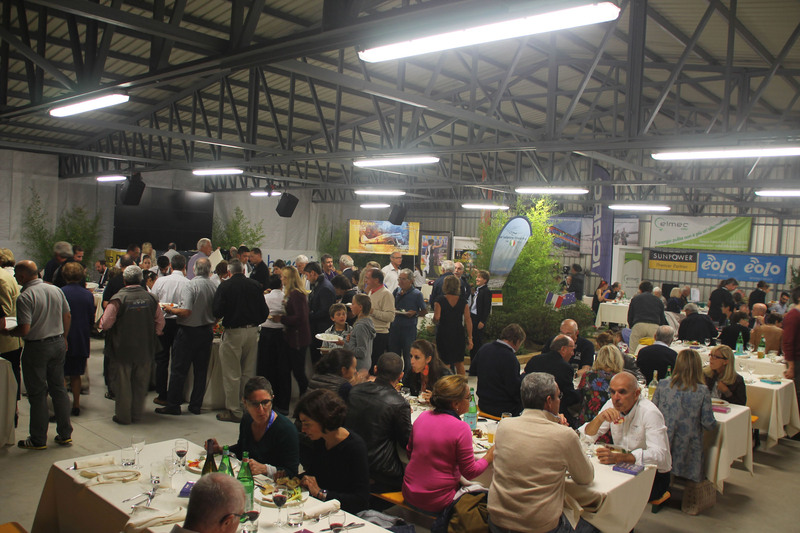 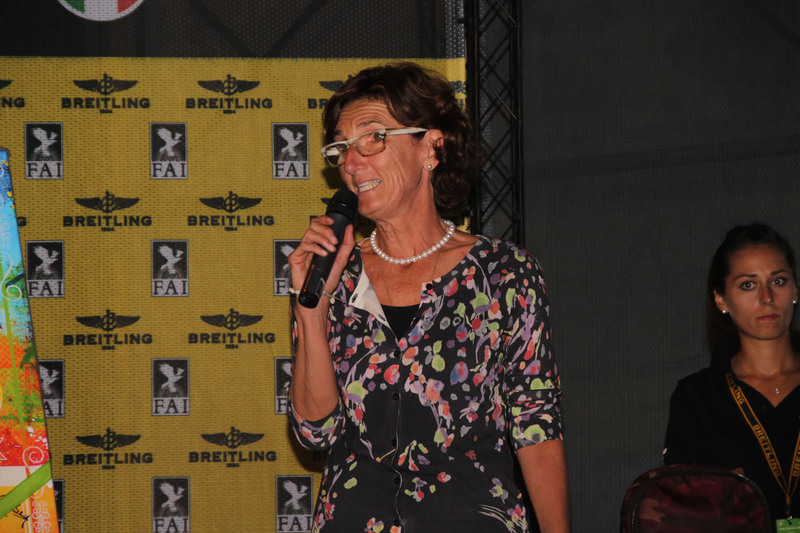 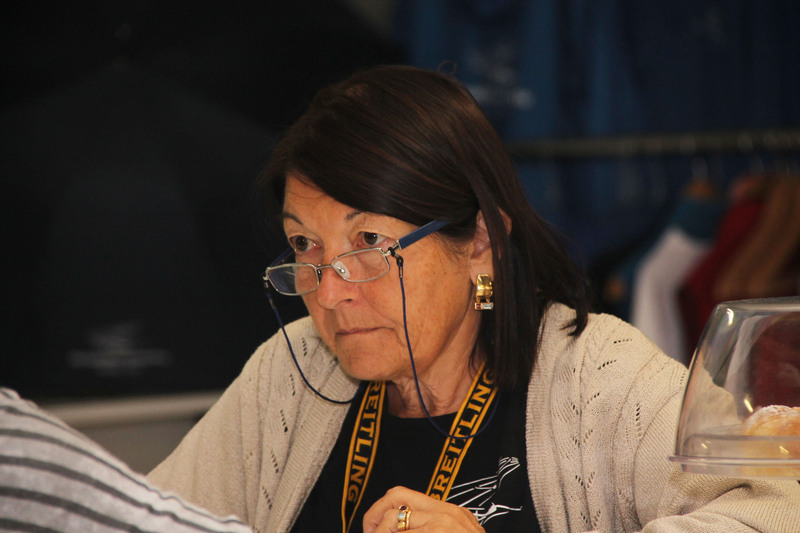 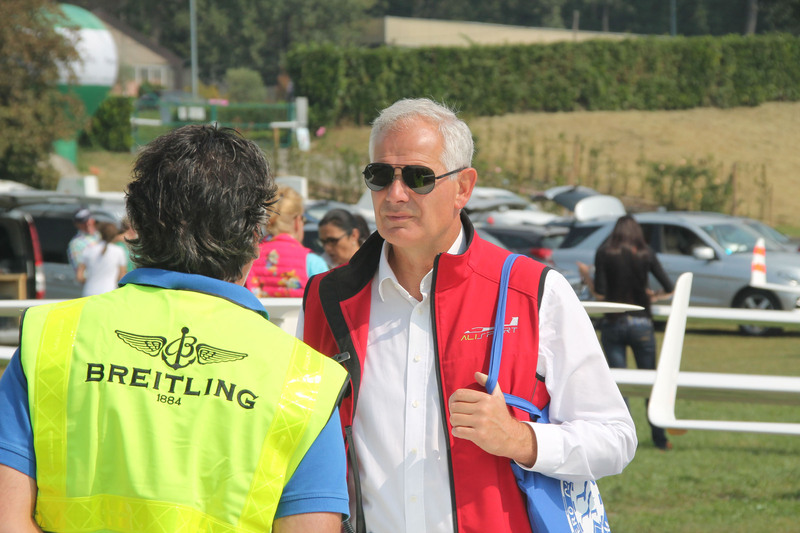 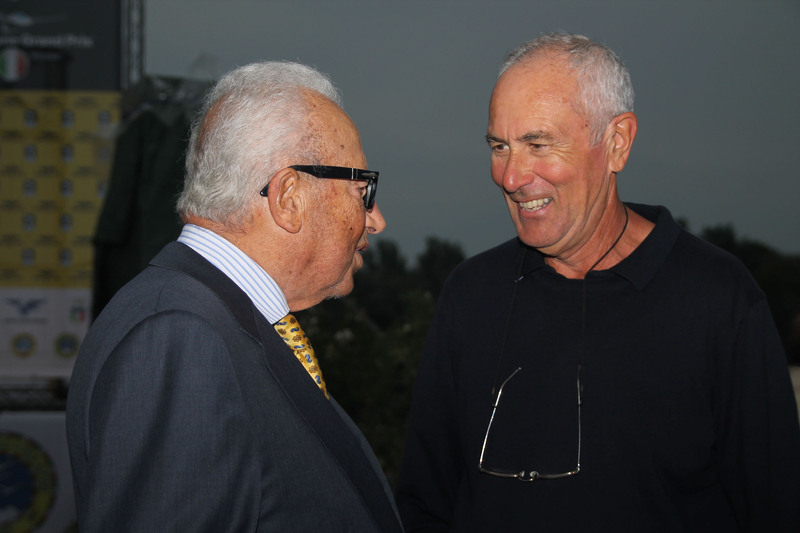 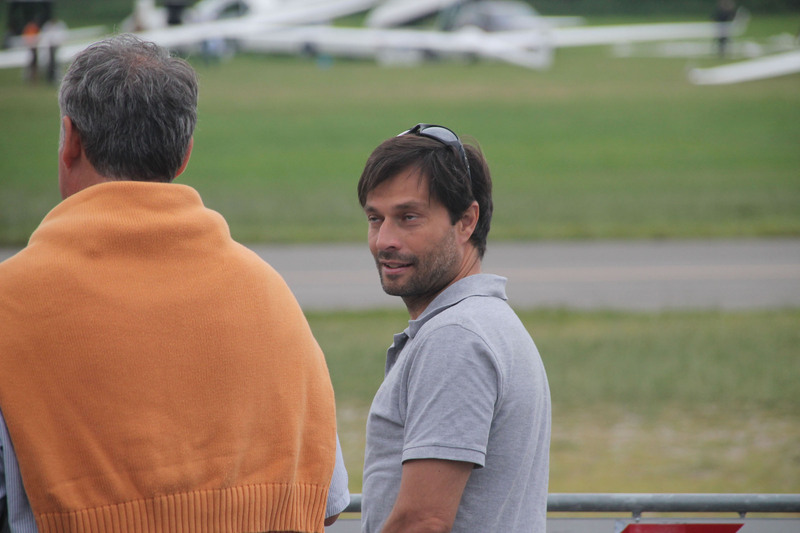 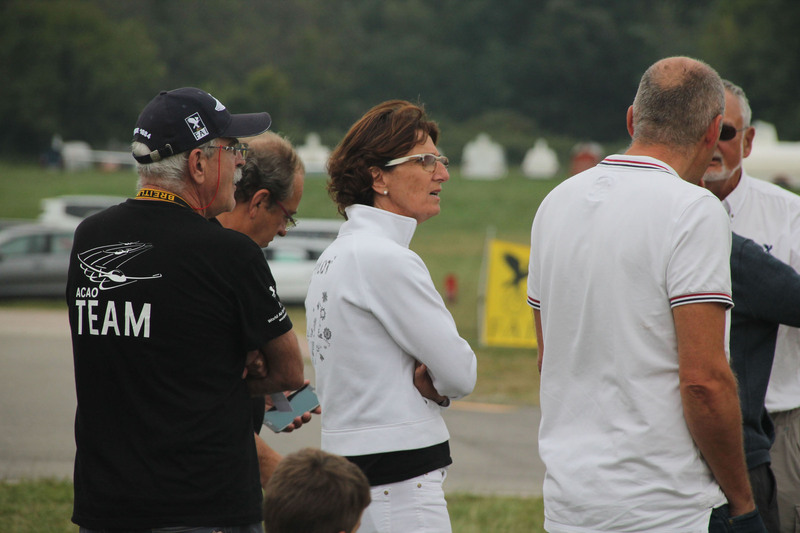 The Grand Prix final was a great success for the Adele Orsi Aero Club which, coordinated by president Margot Acquaderni with the help of many members, created an impeccably organised event each race day. 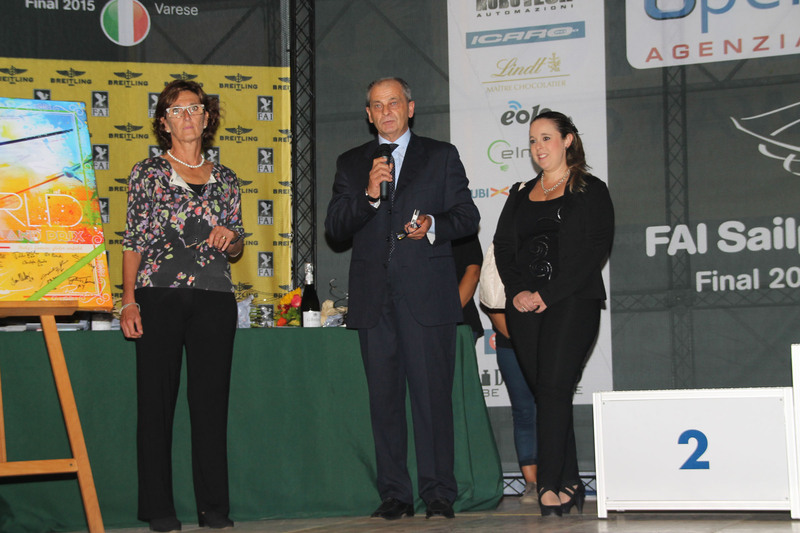 Following the sixth Grand Prix the FAI is already planning the seventh to take place next January 23 in Chile. 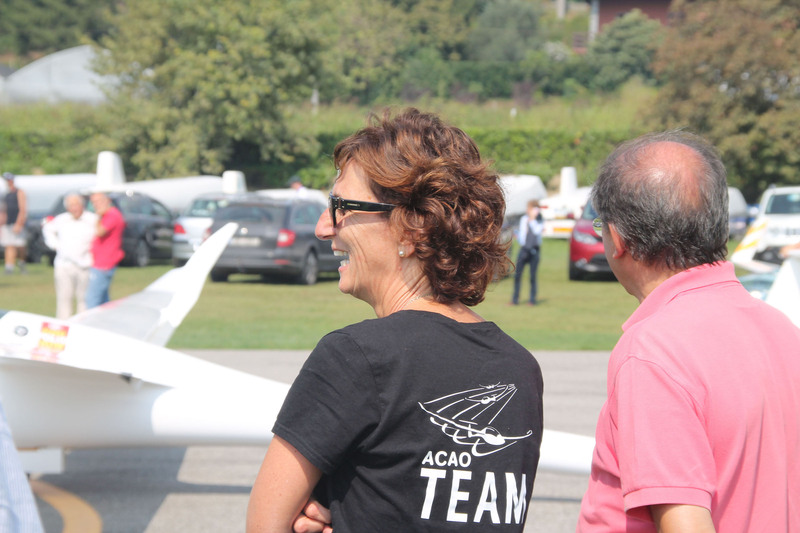 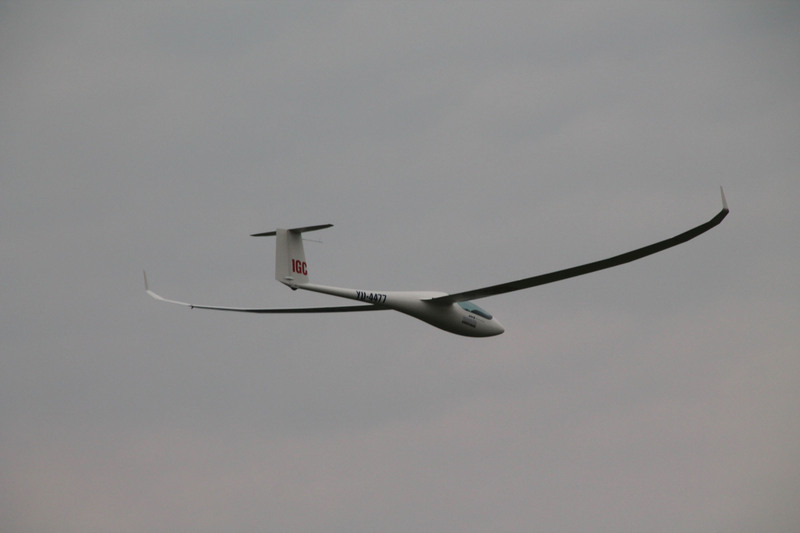 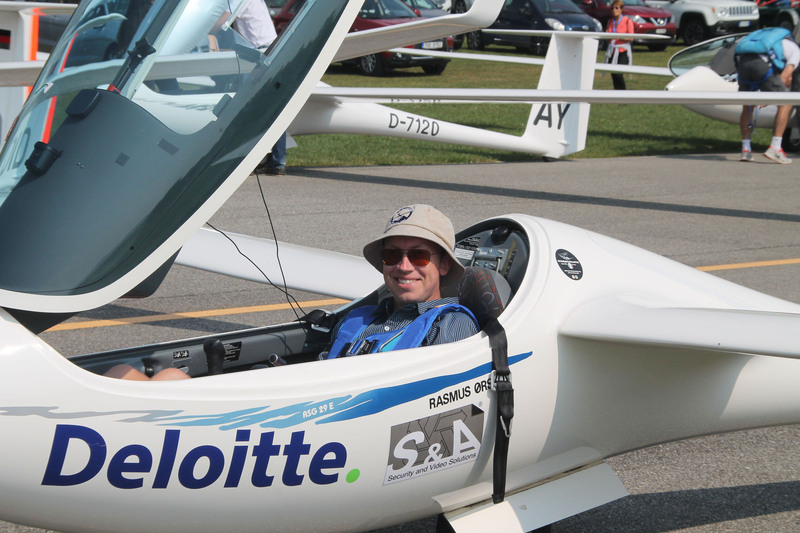 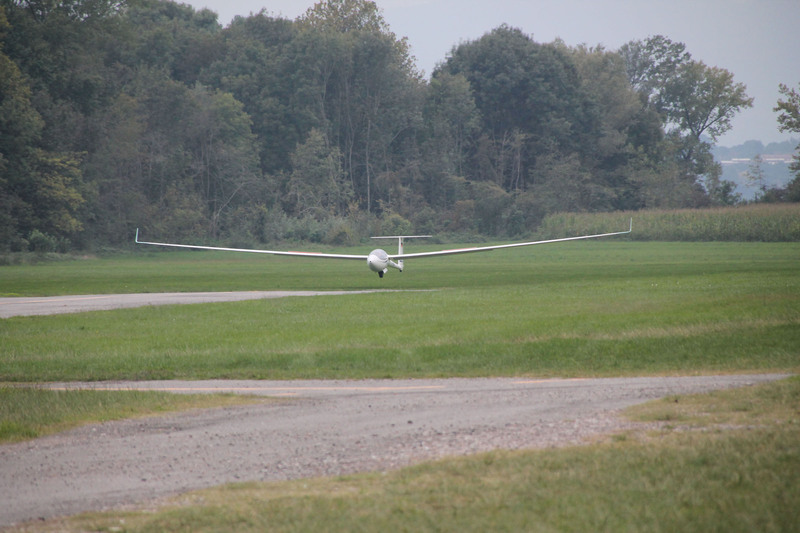 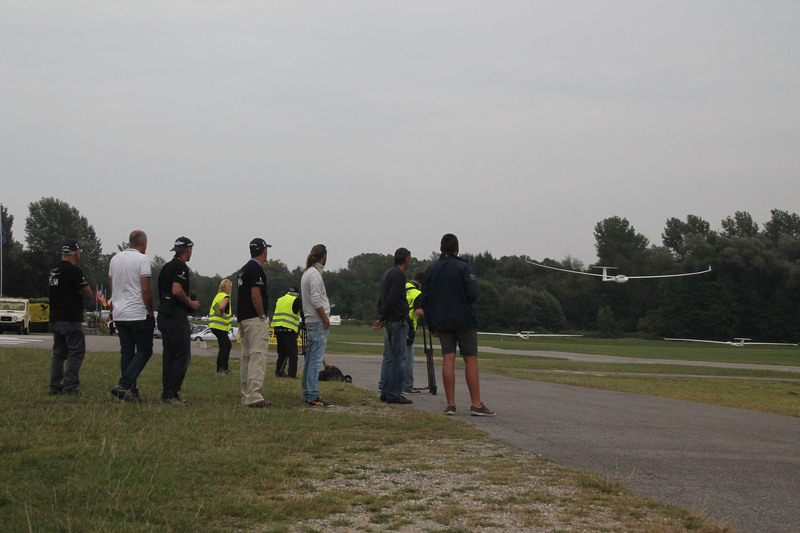 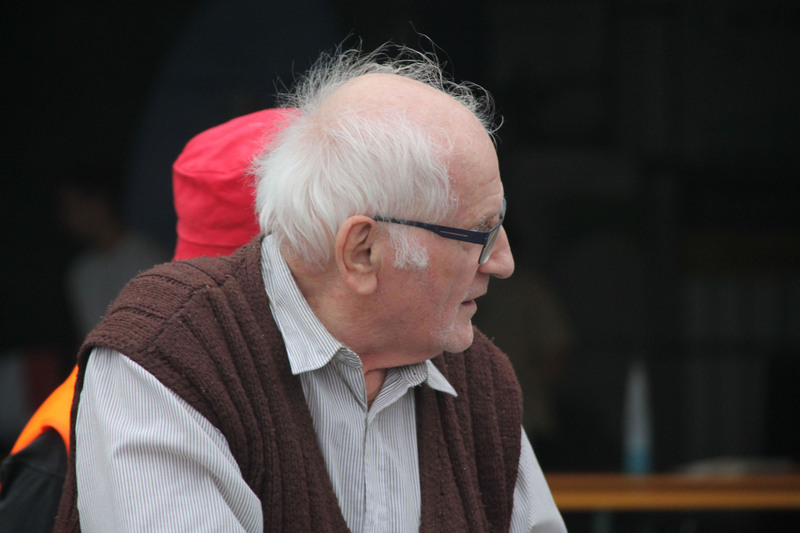 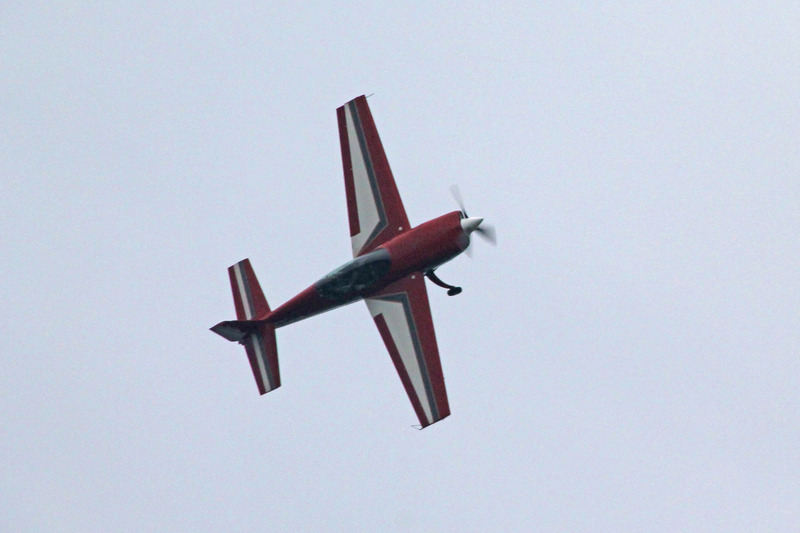 The Adele Orsi Aero Club will again be involved in the competition. 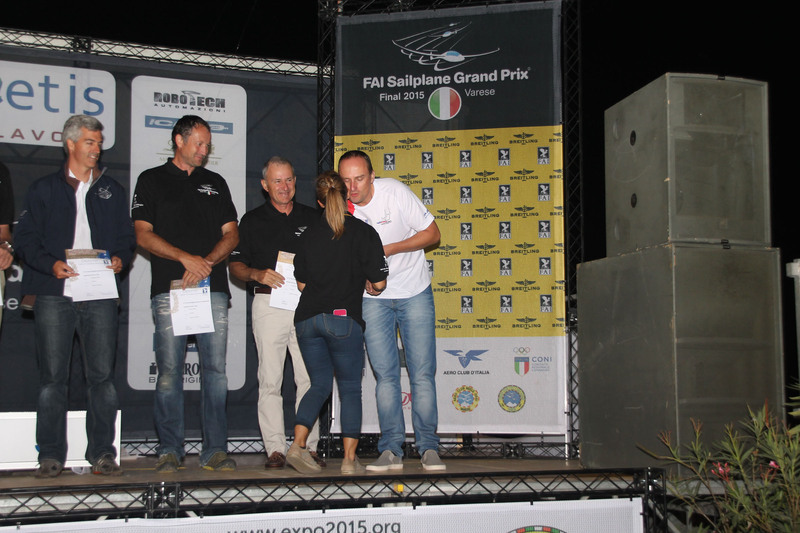 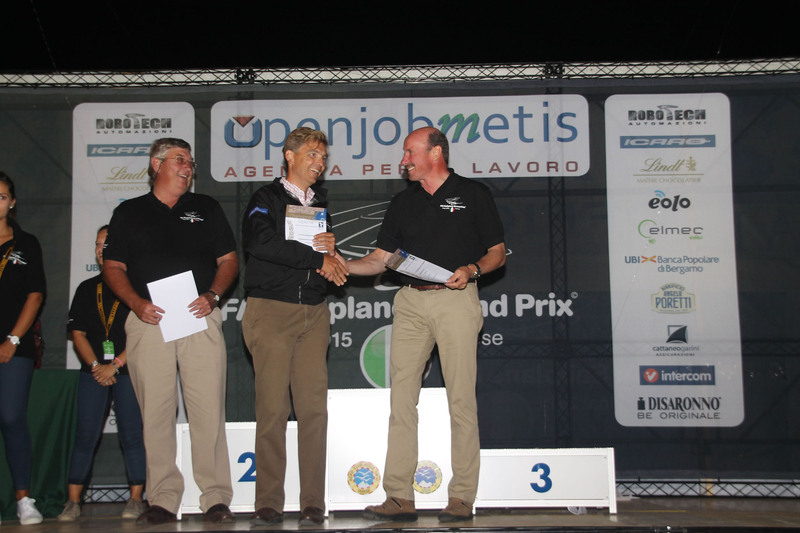 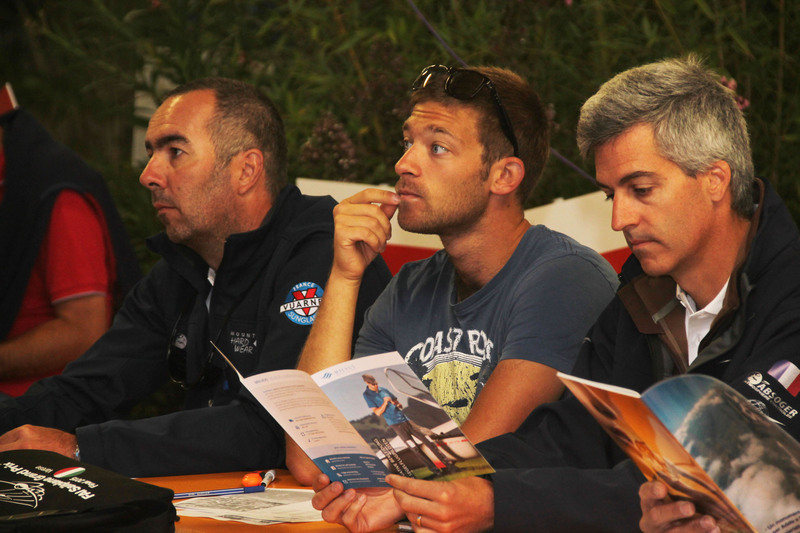 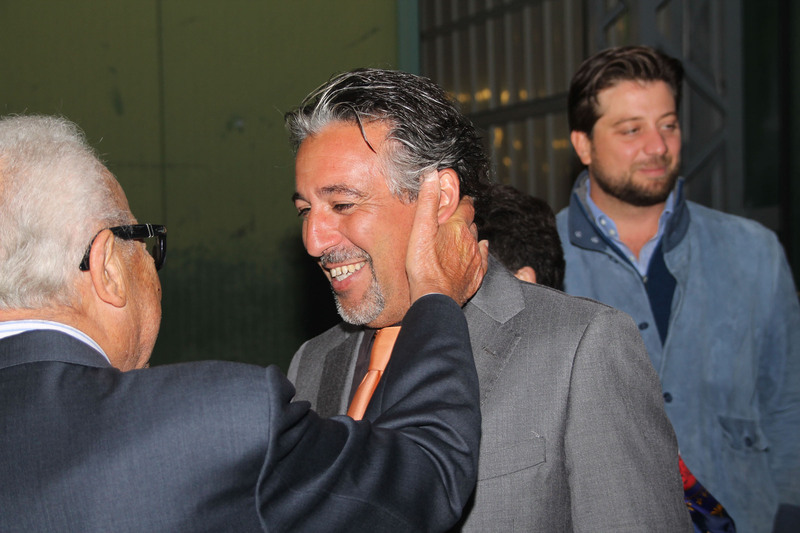 The championship will be staged in Calcinate Dei Pesce May 14 – 21 2016.